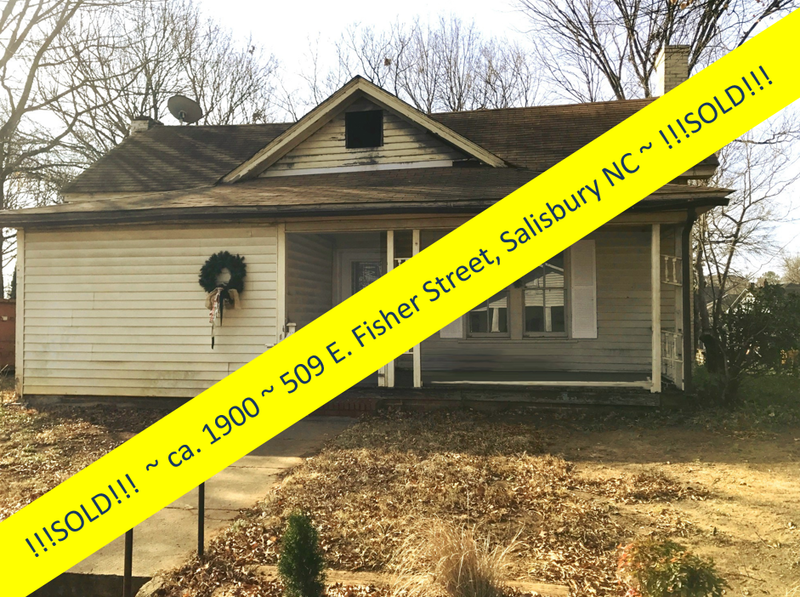 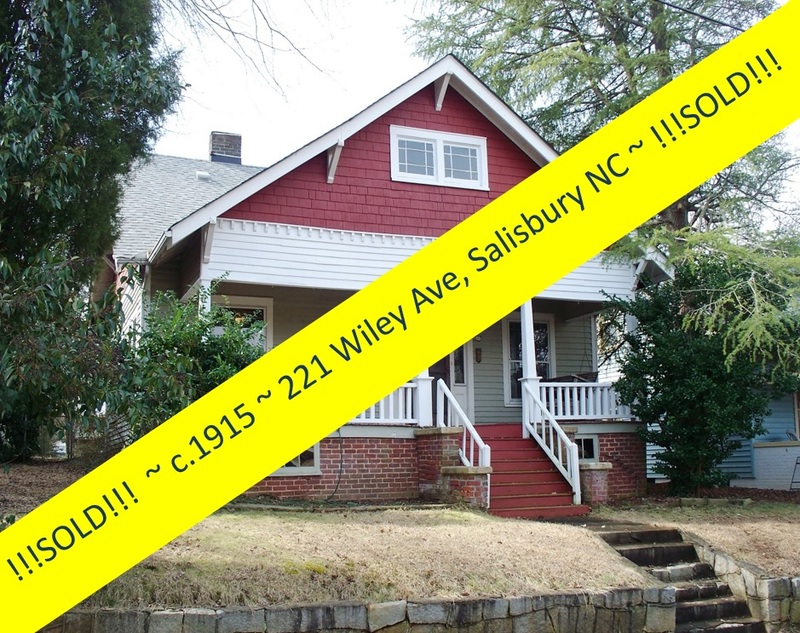 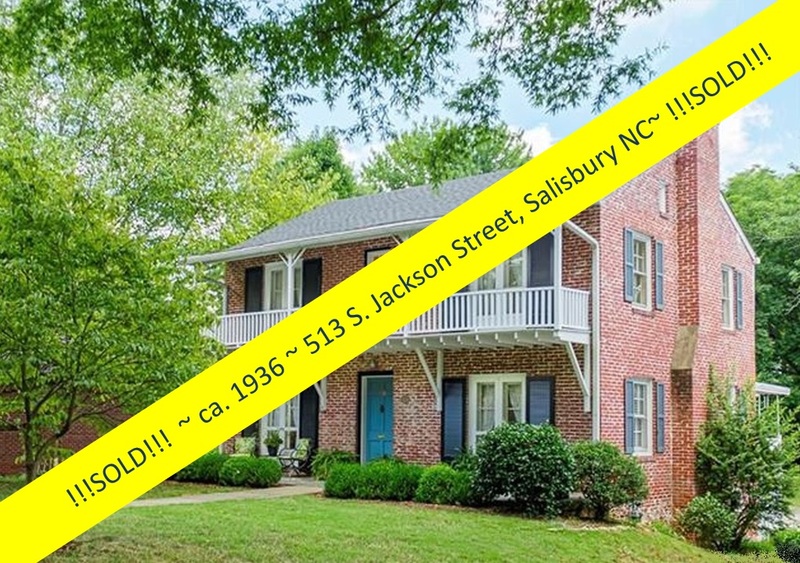 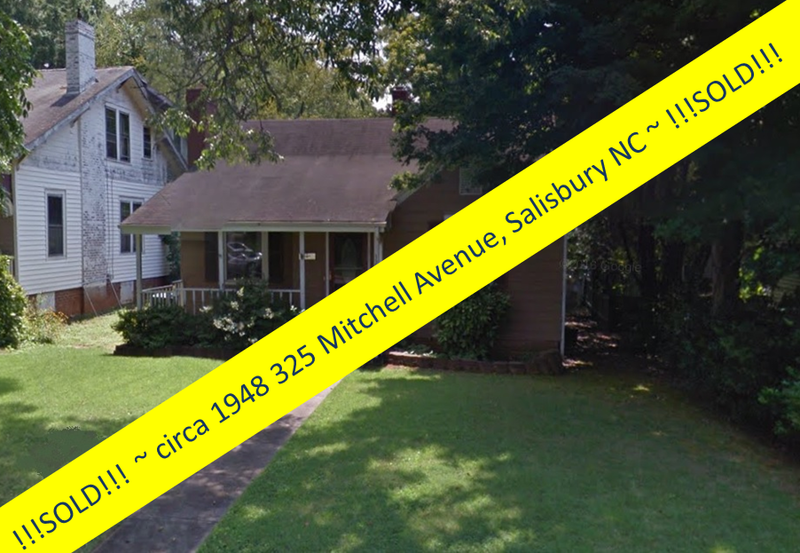 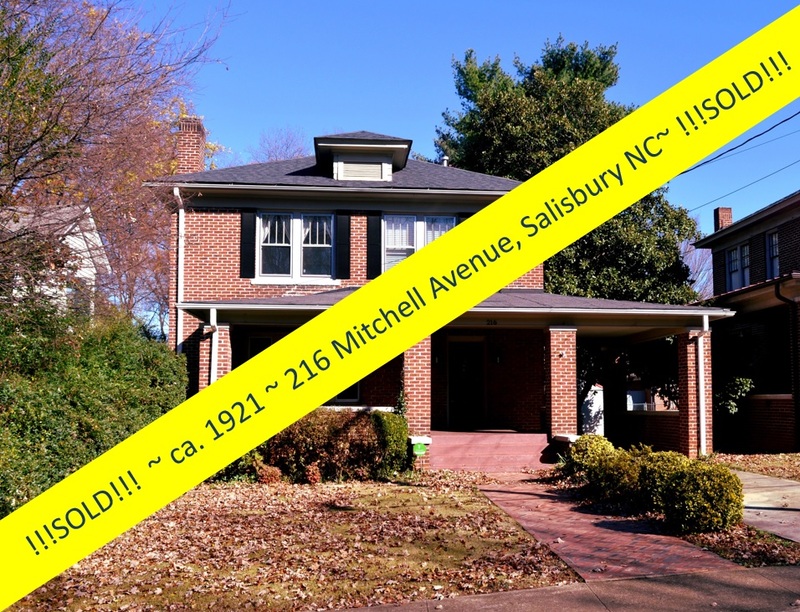 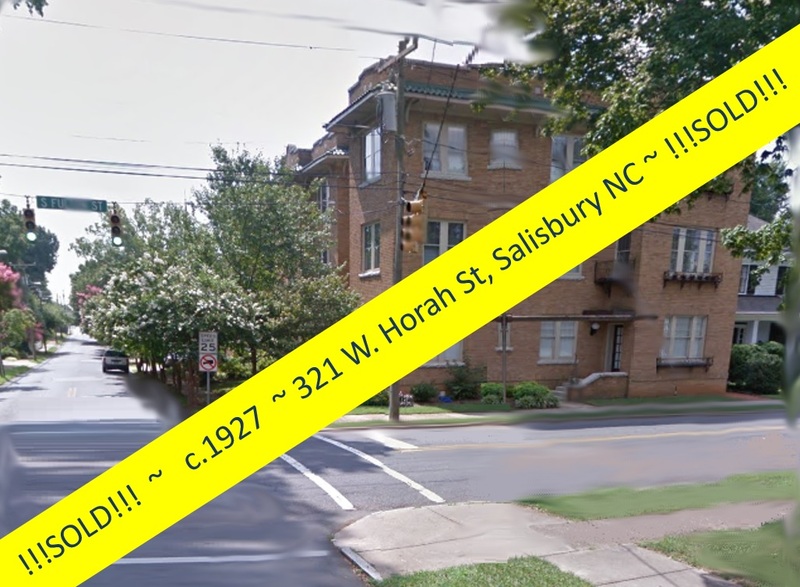 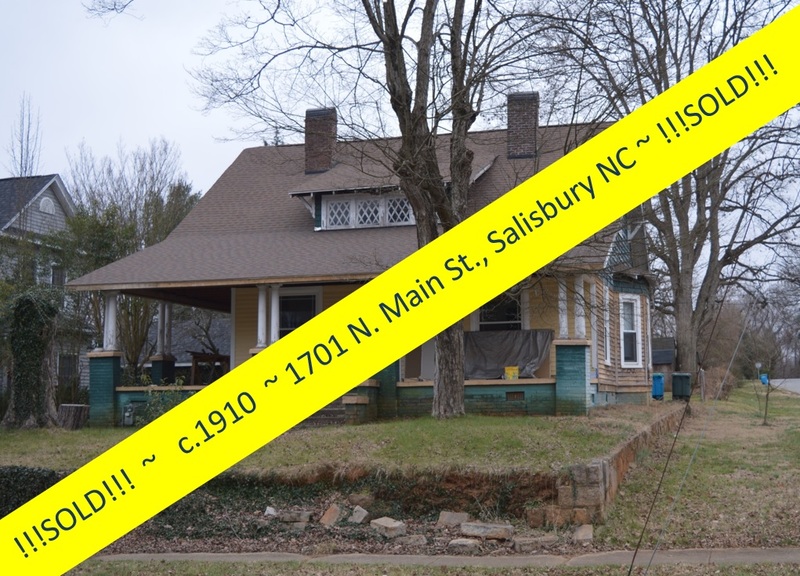 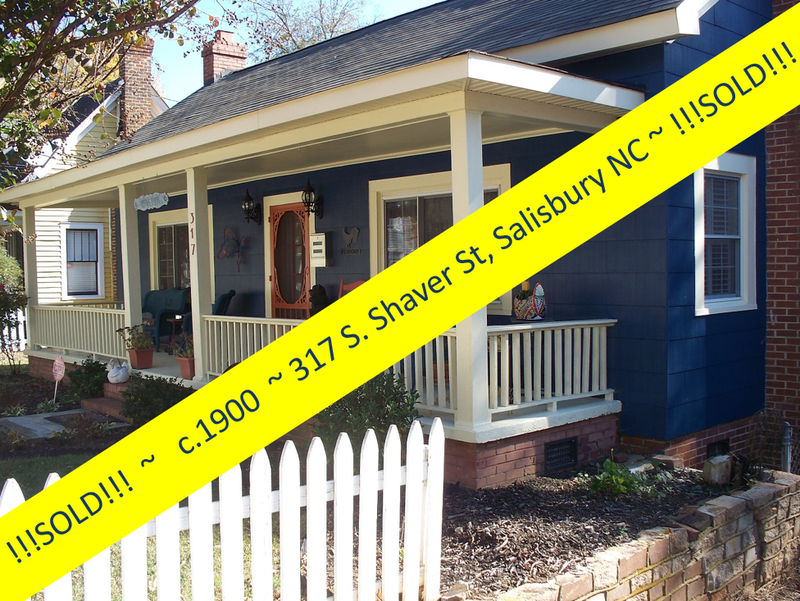 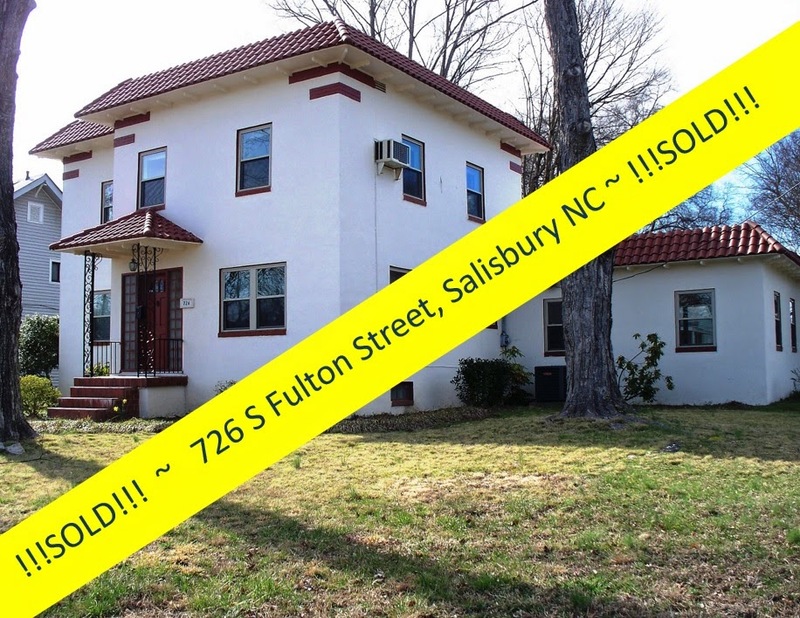 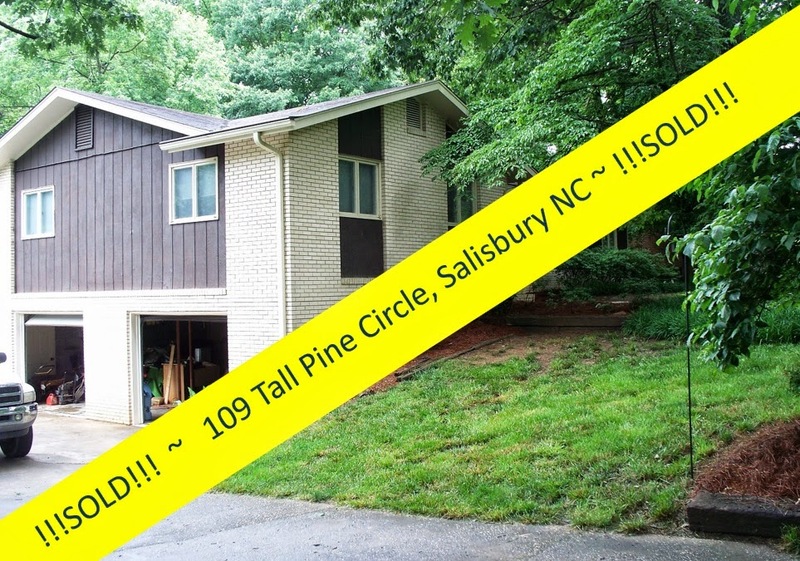 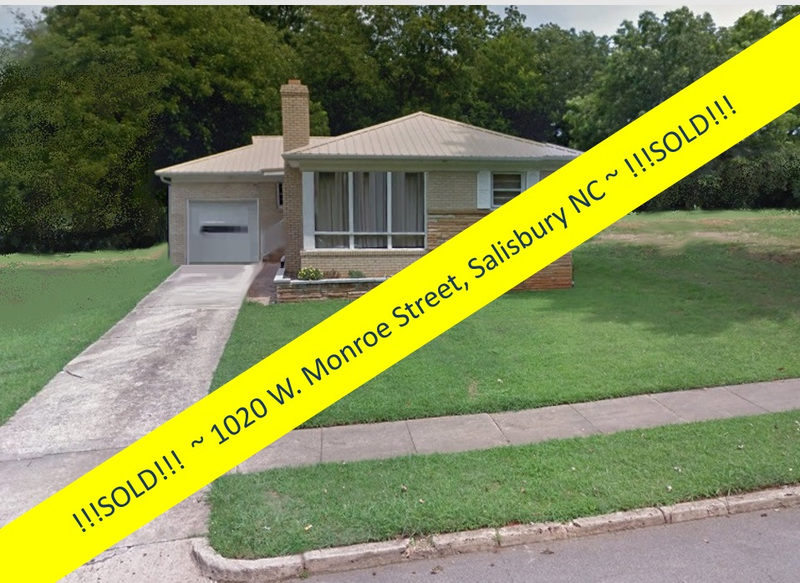 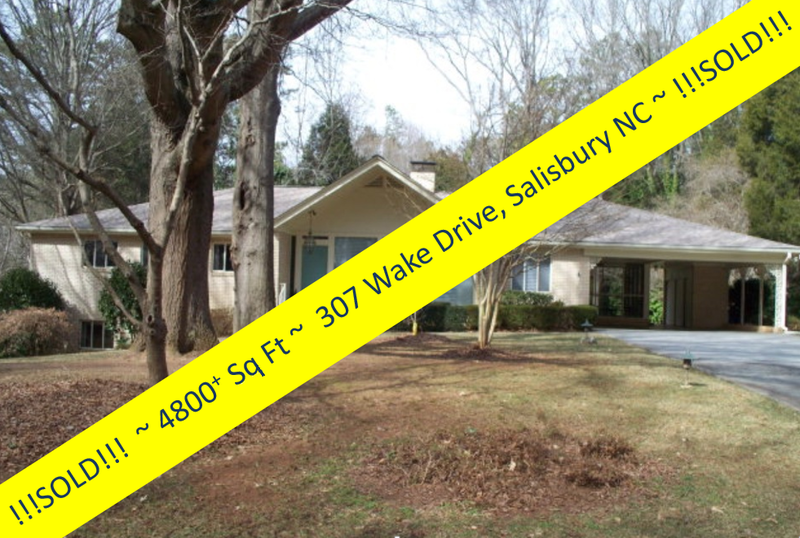 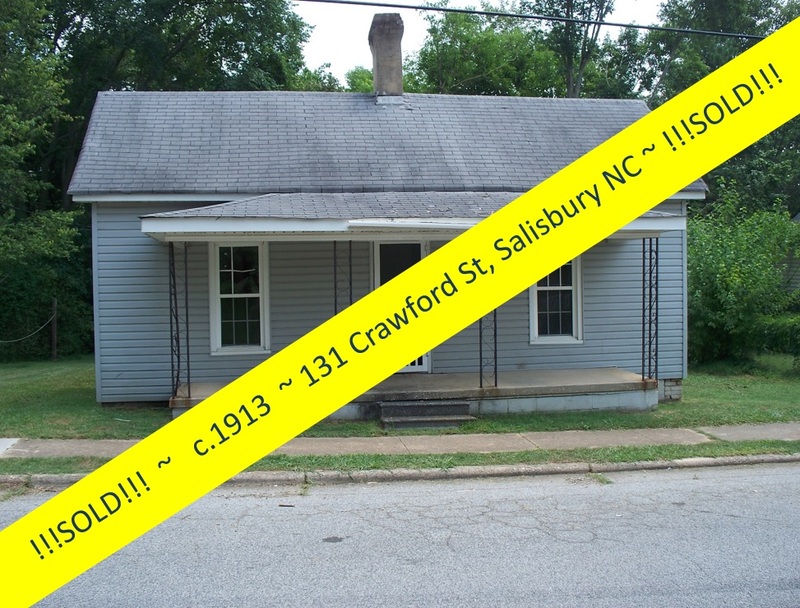 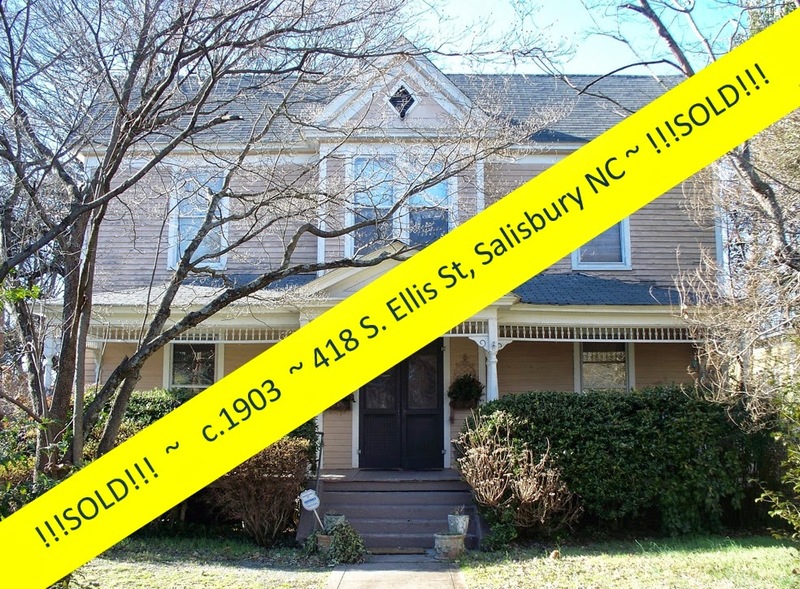 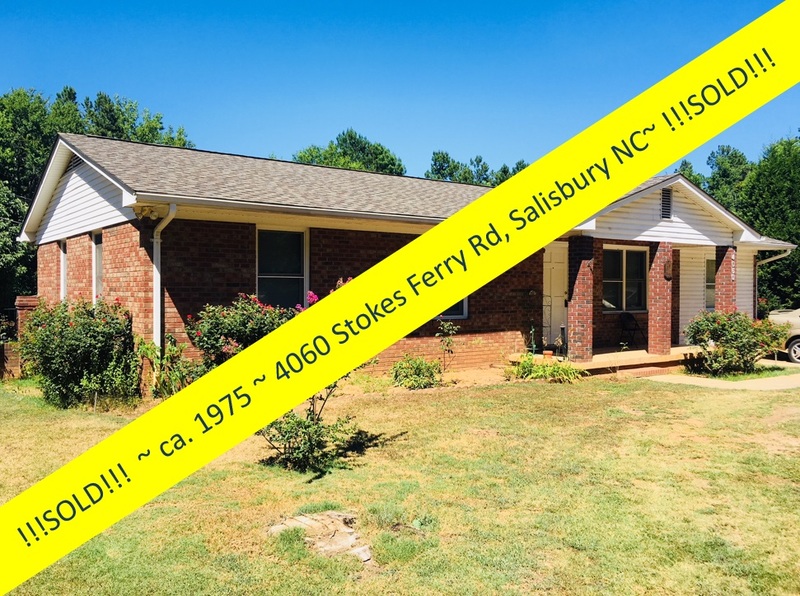 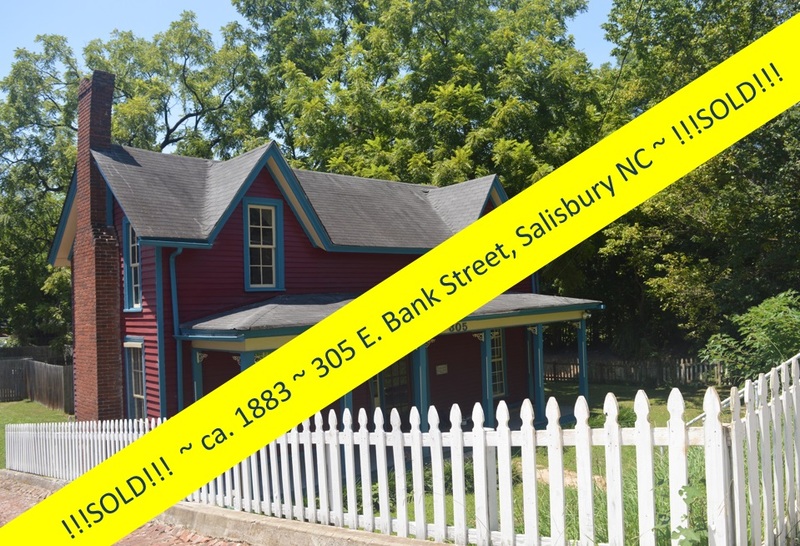 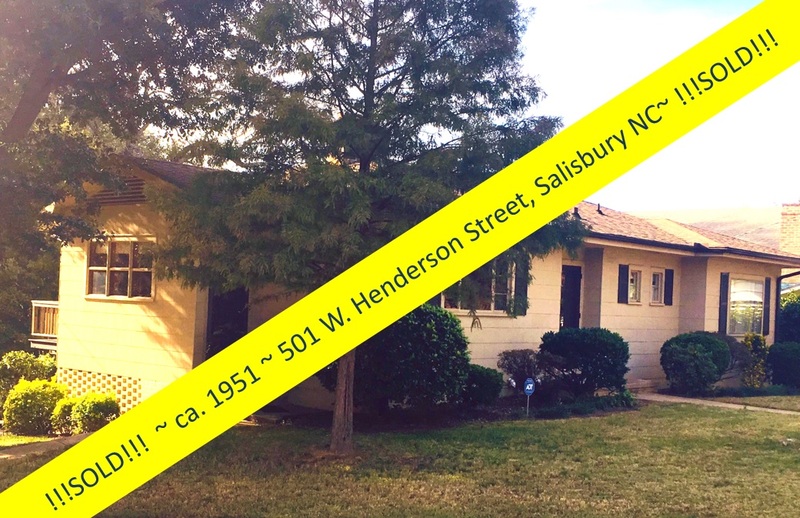 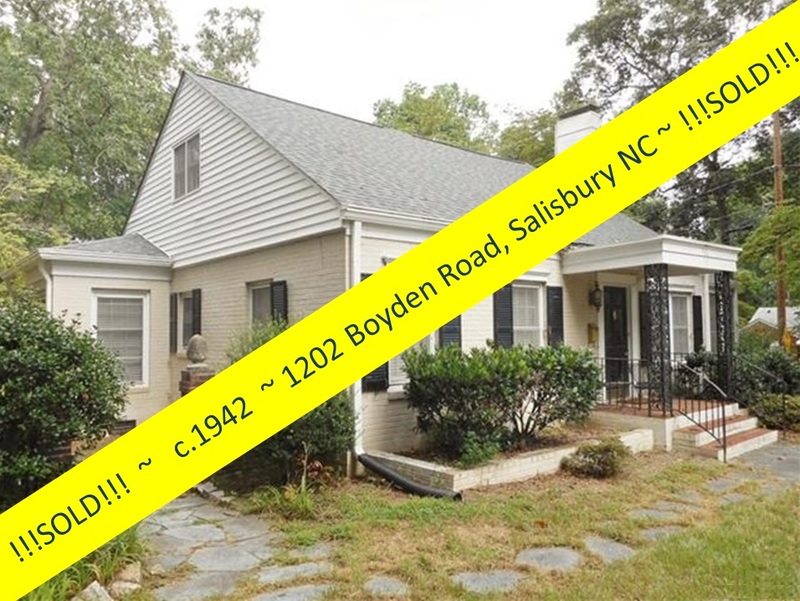 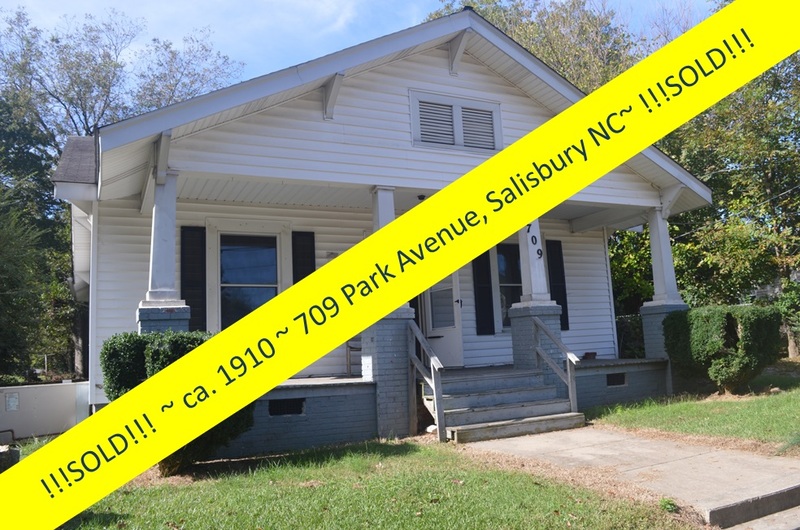 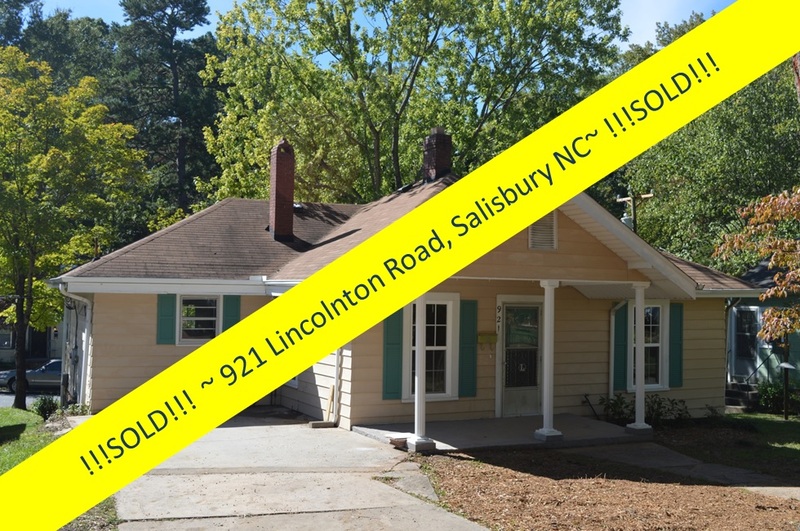 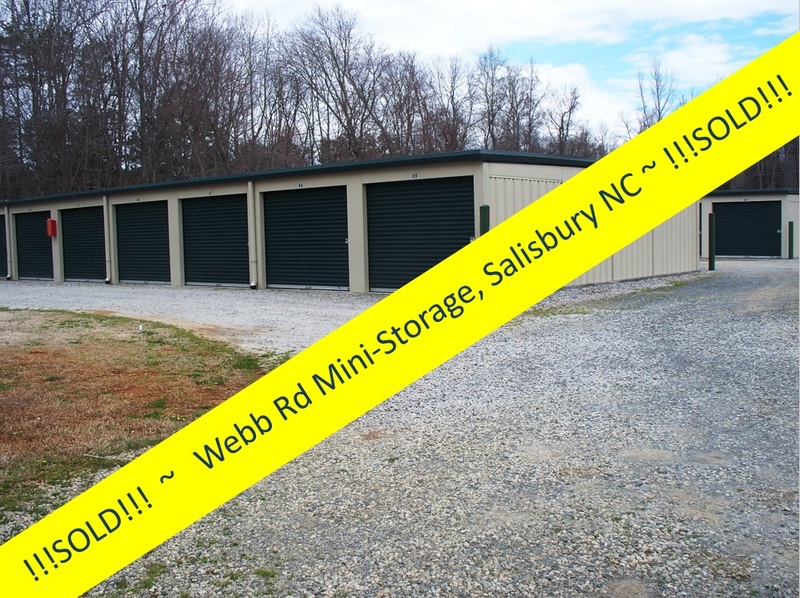 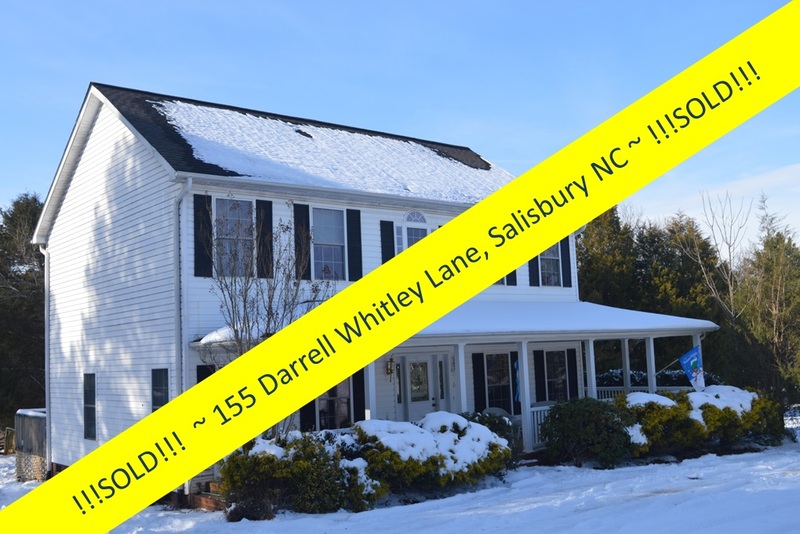 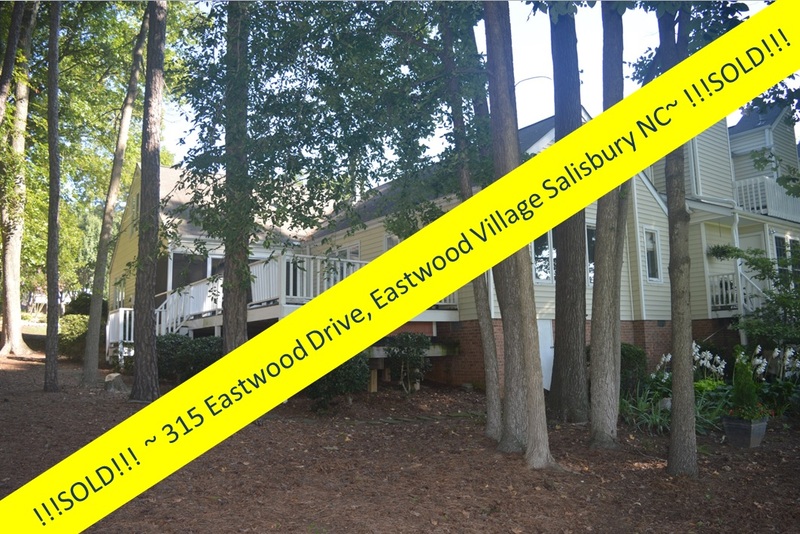 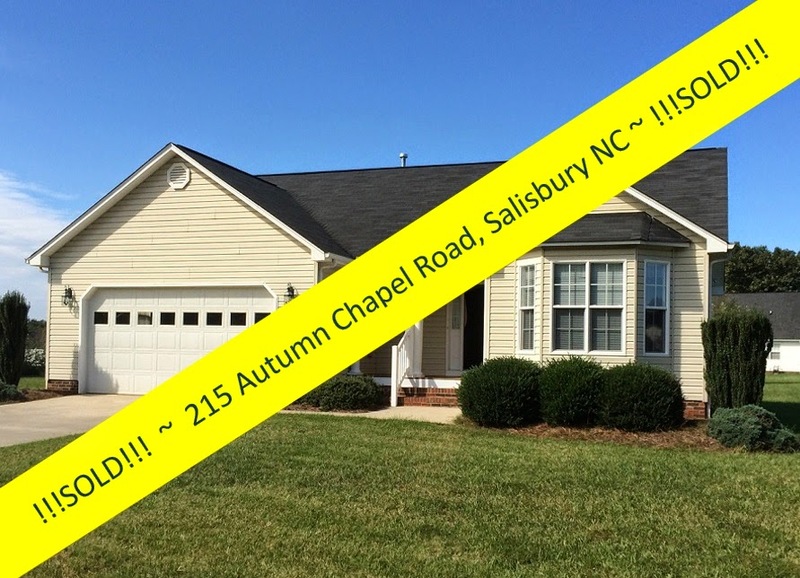 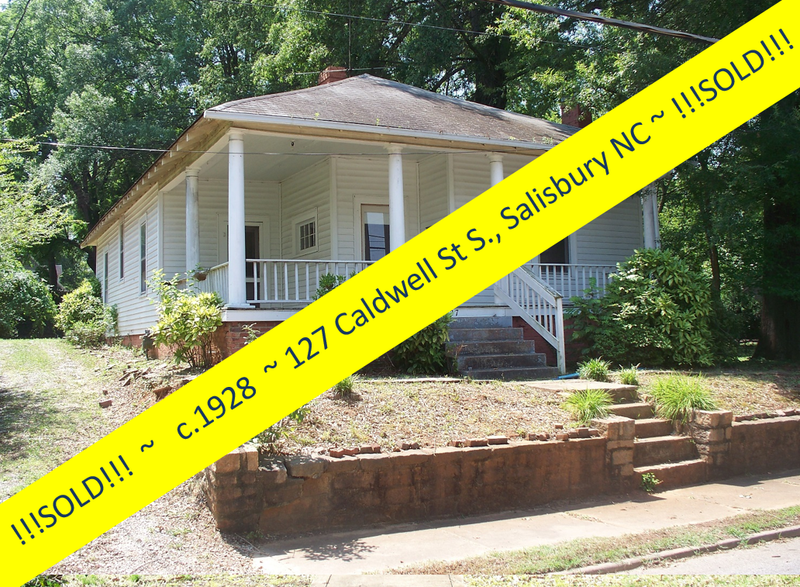 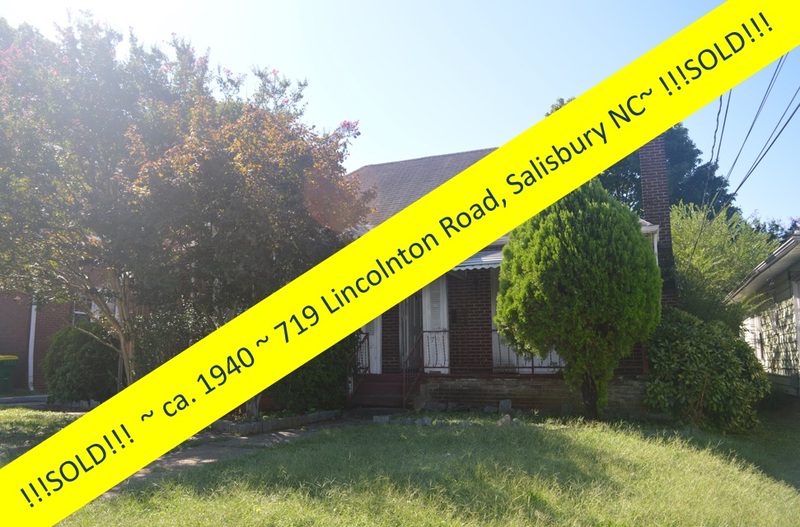 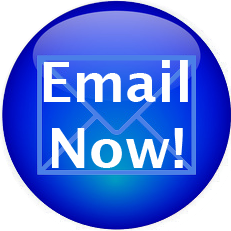 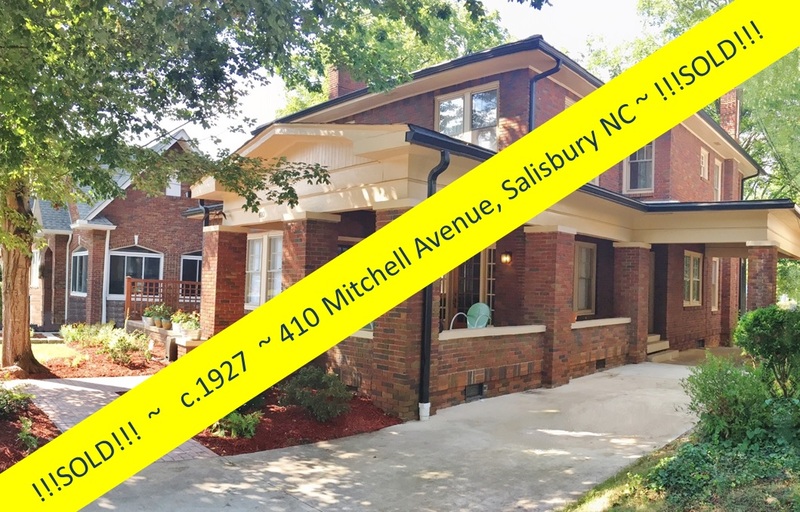 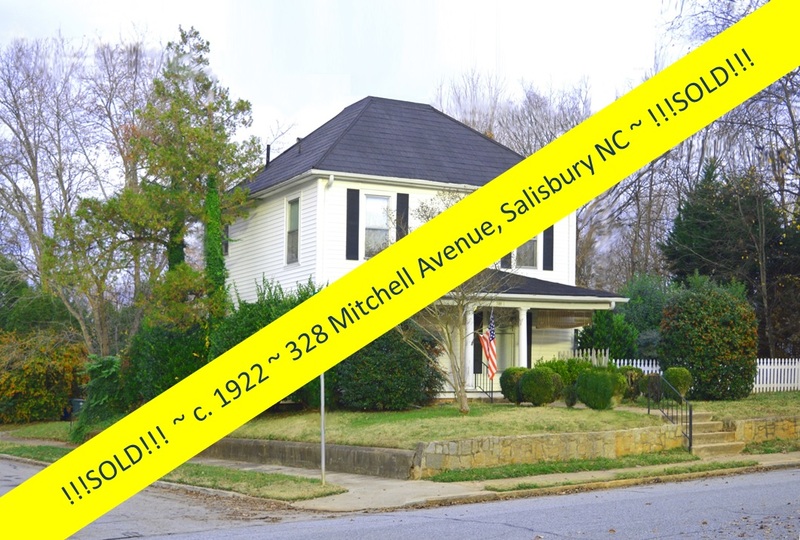 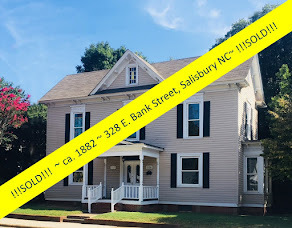 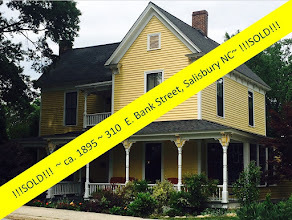 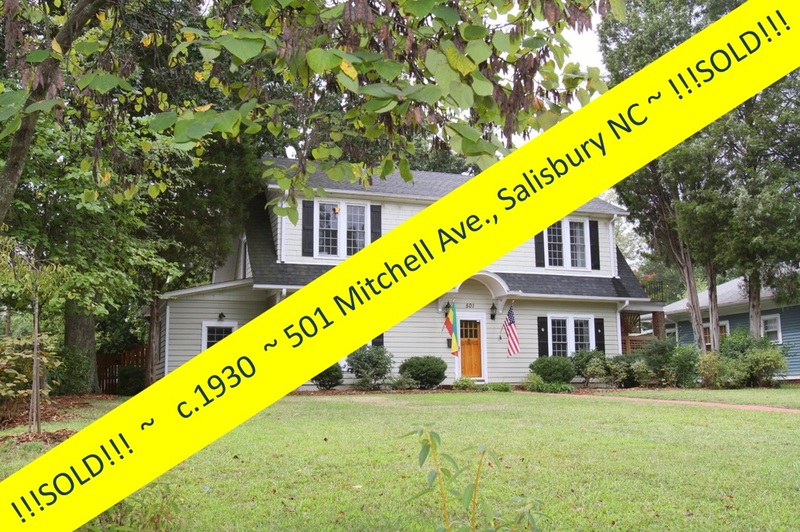 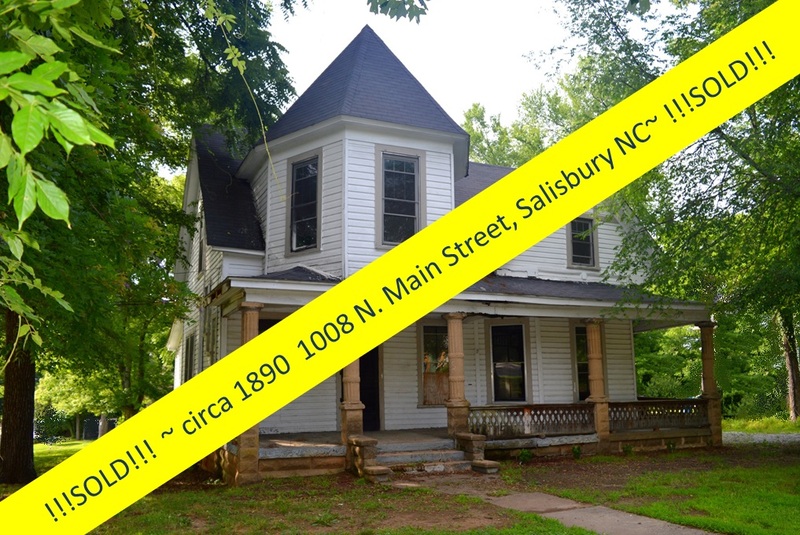 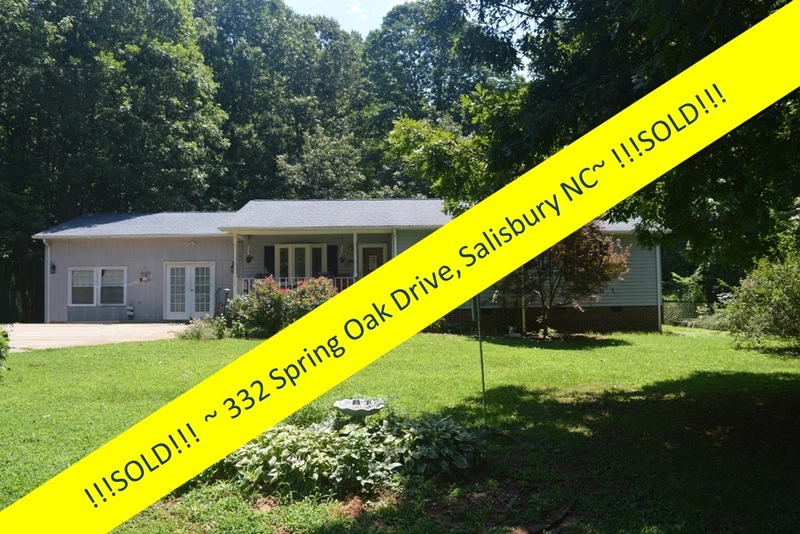 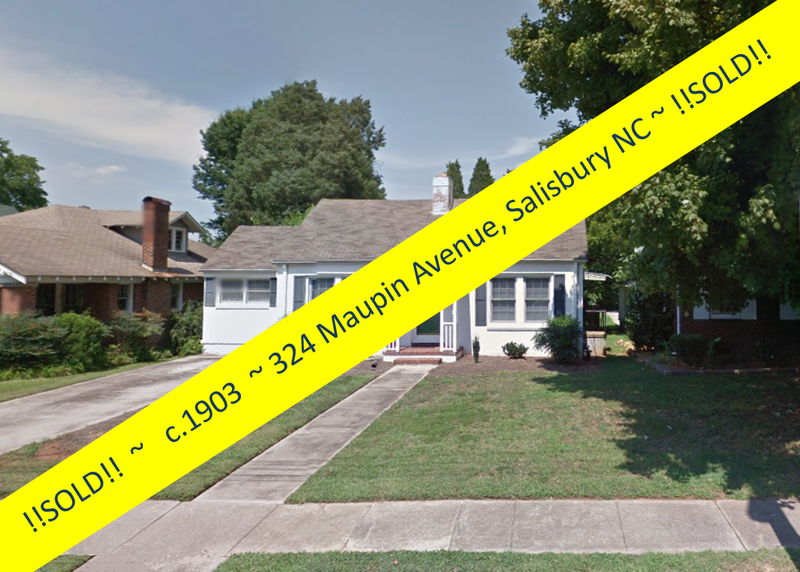 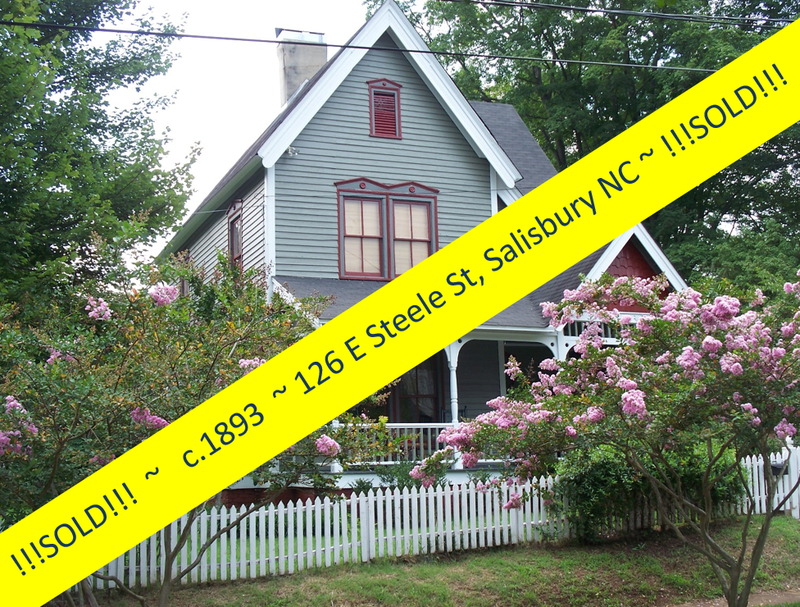 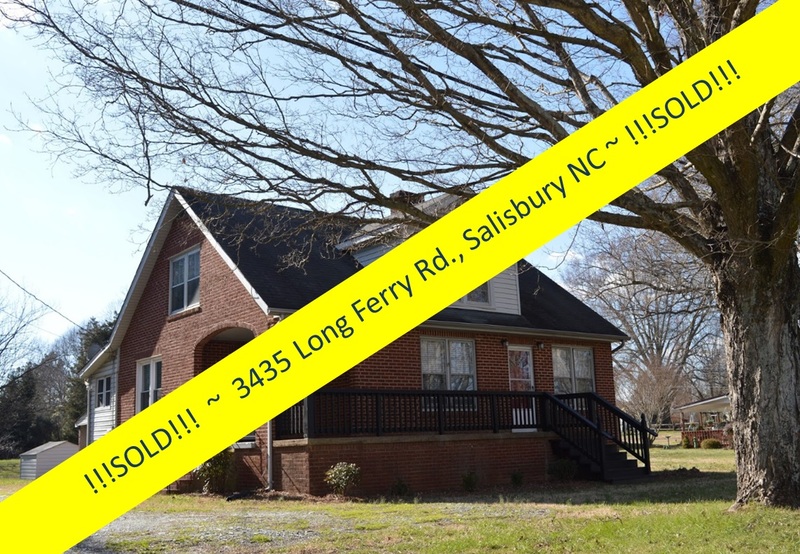 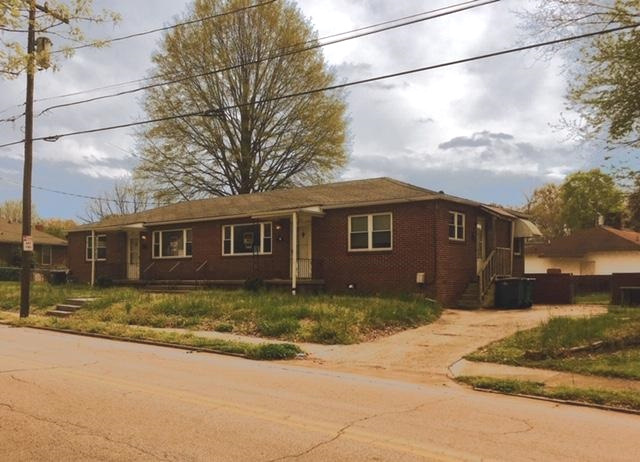 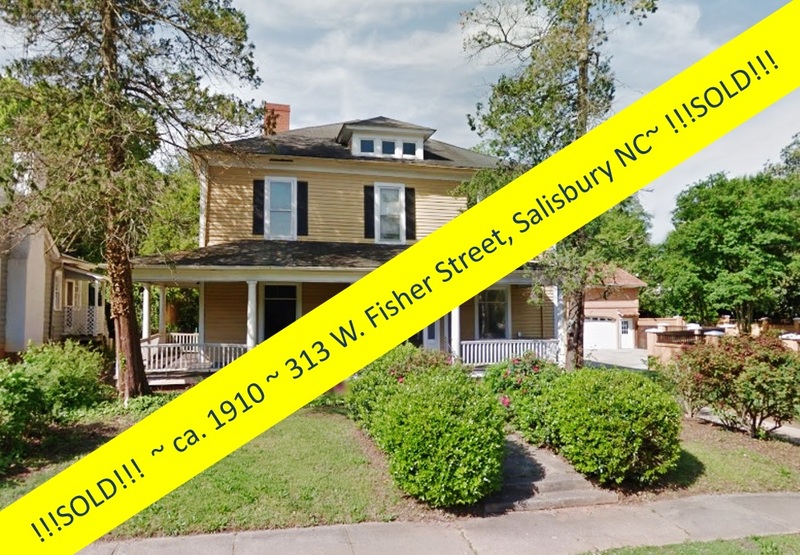 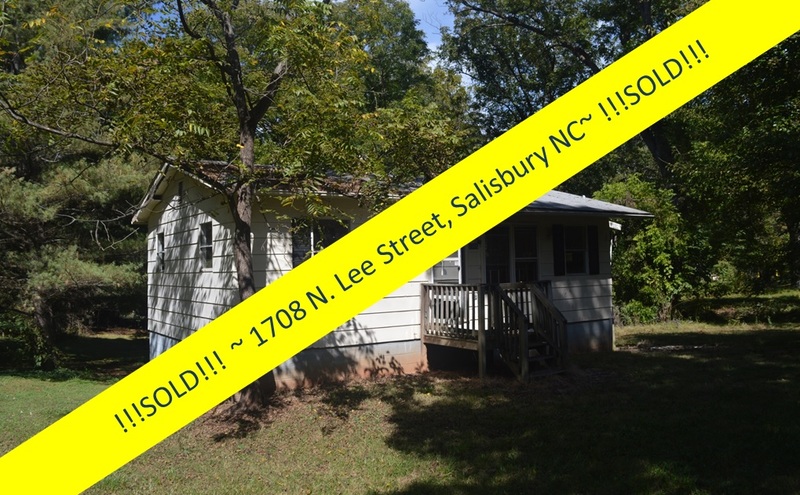 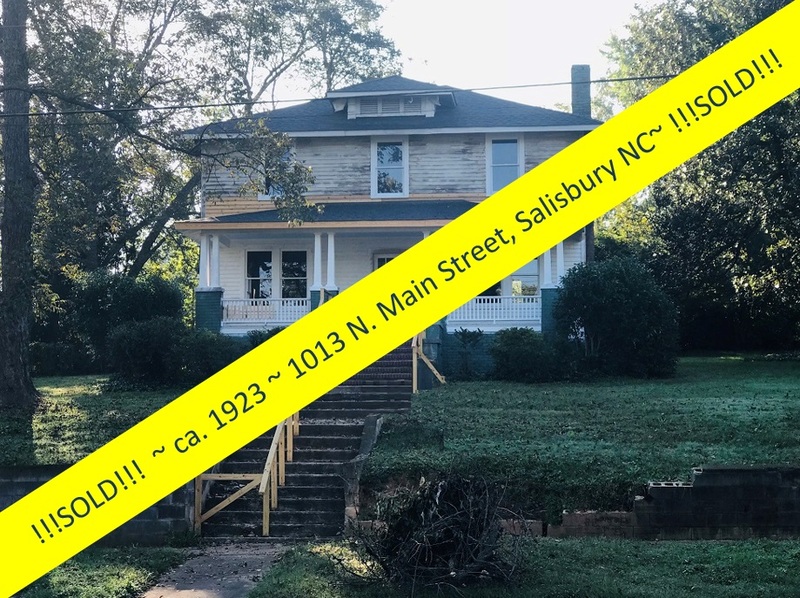 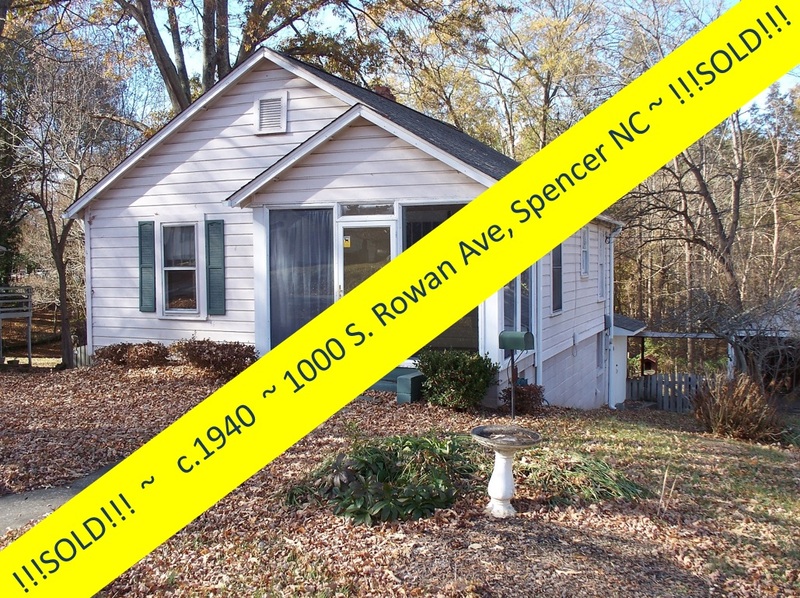 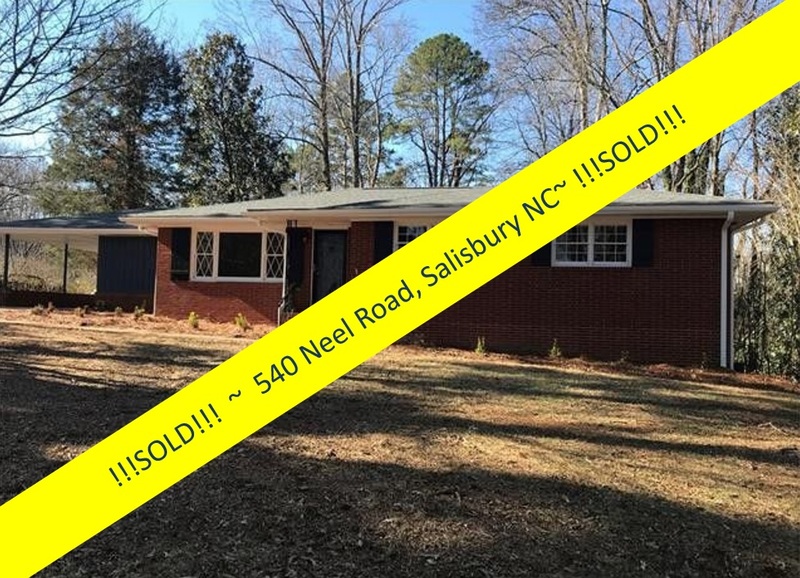 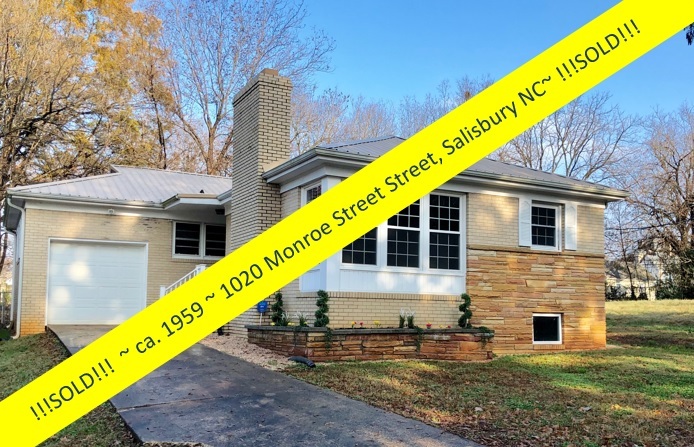 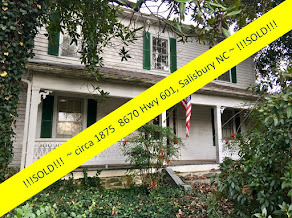 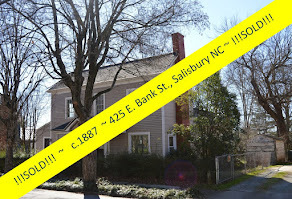 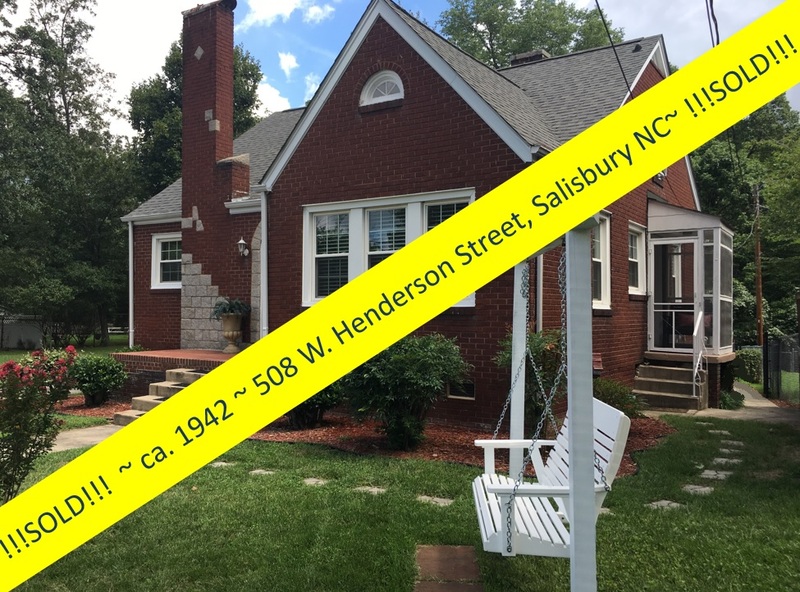 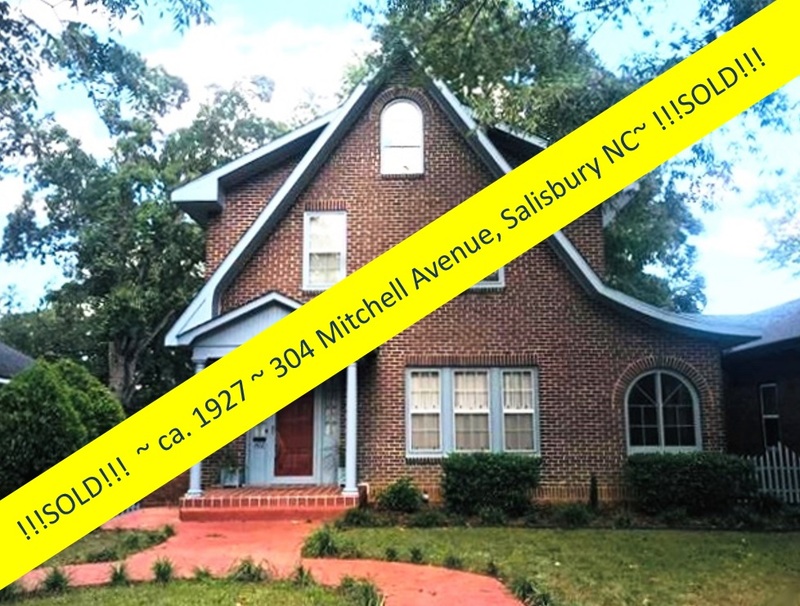 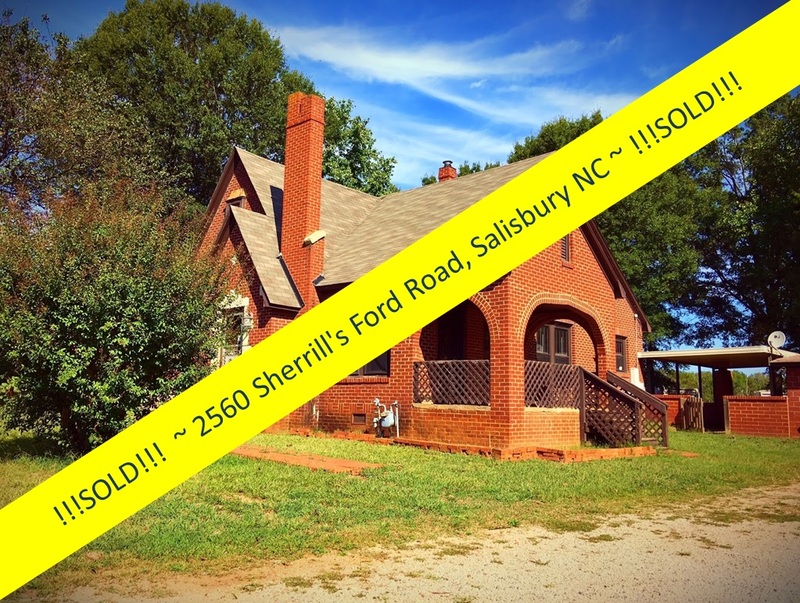 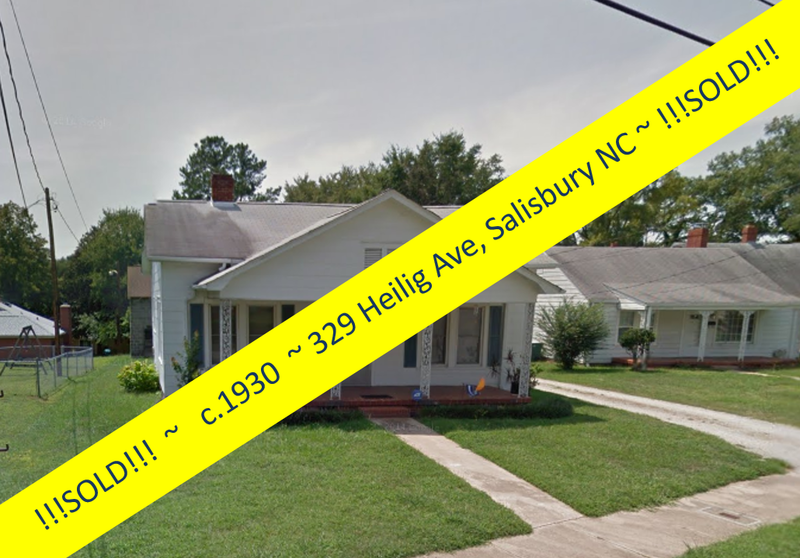 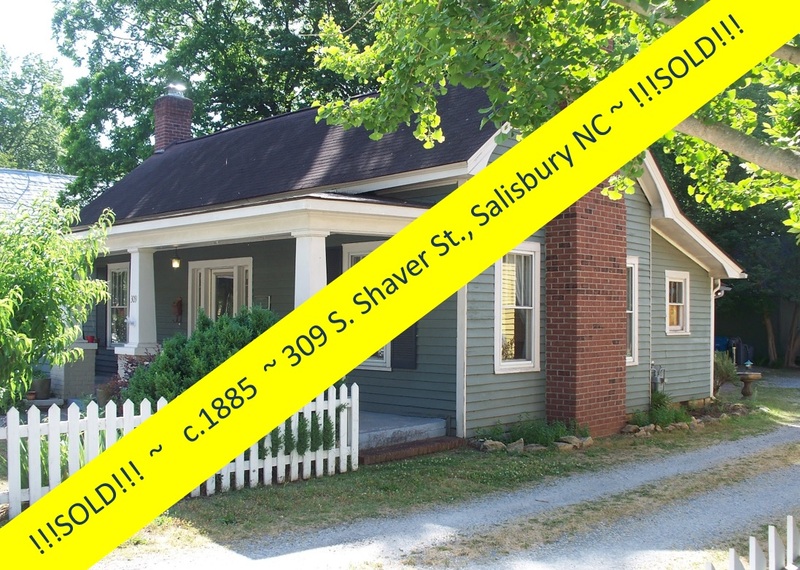 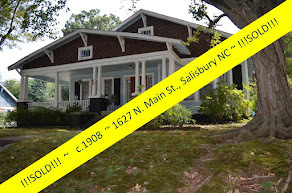 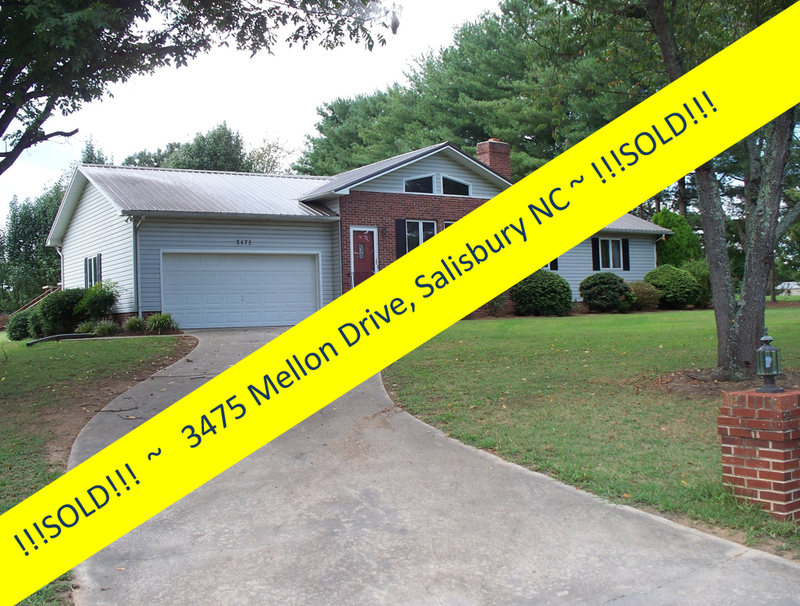 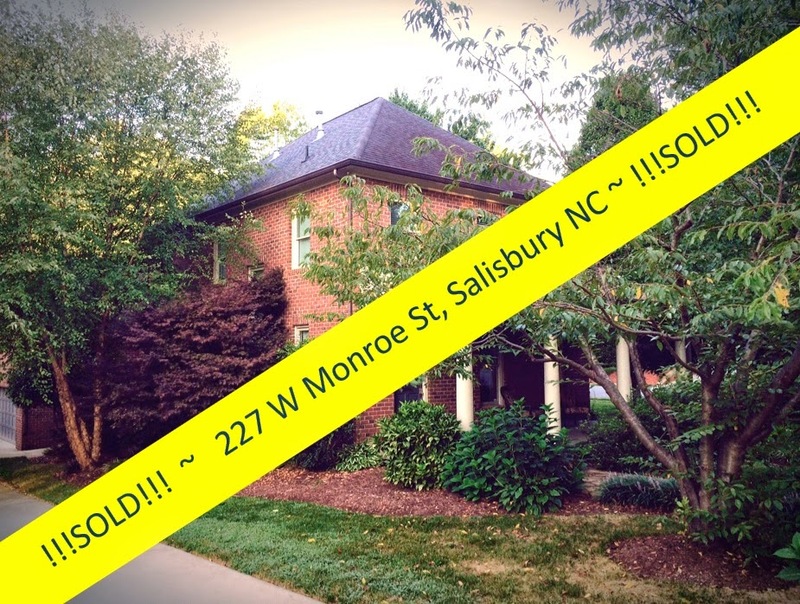 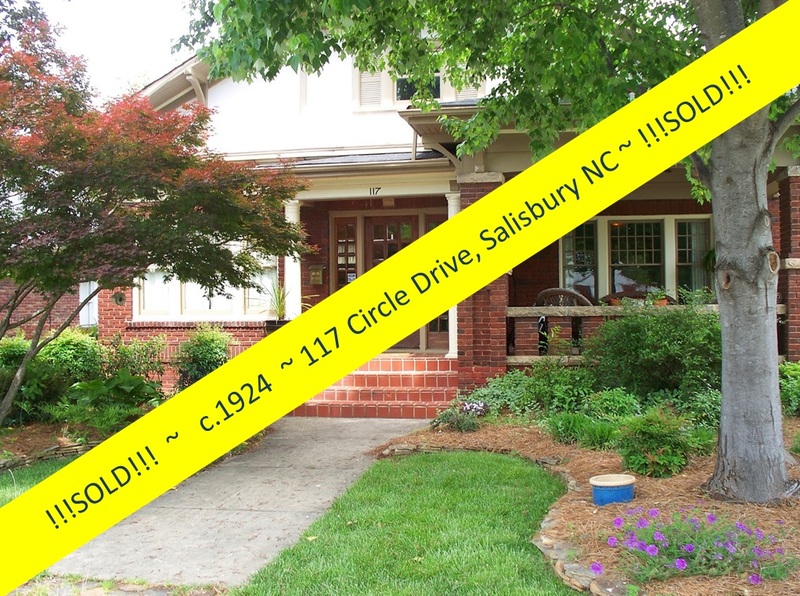 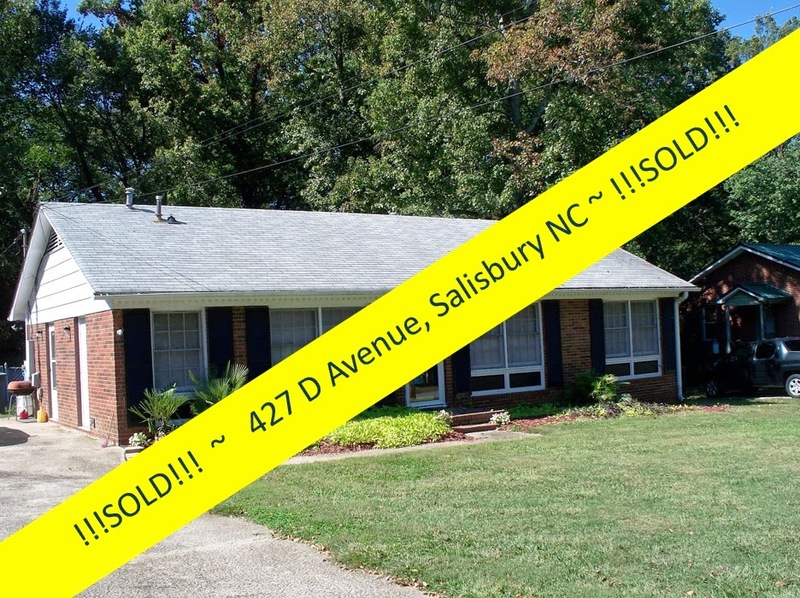 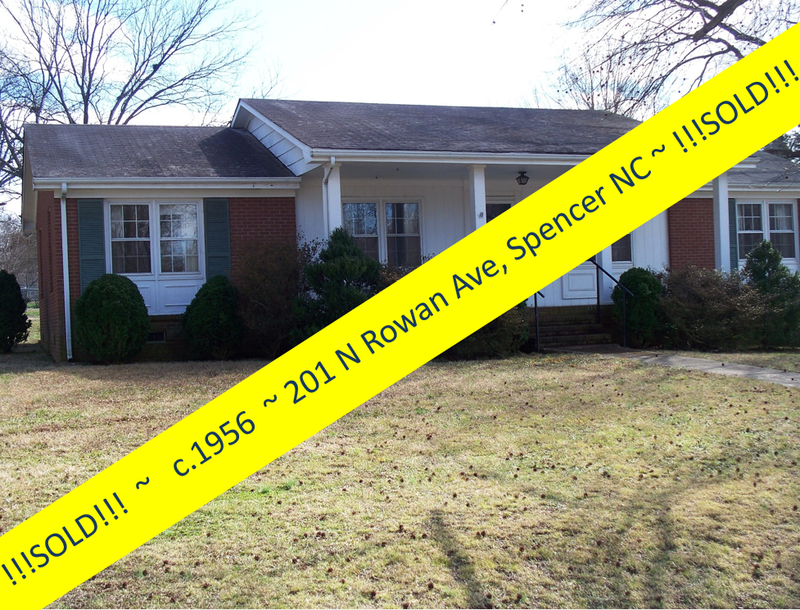 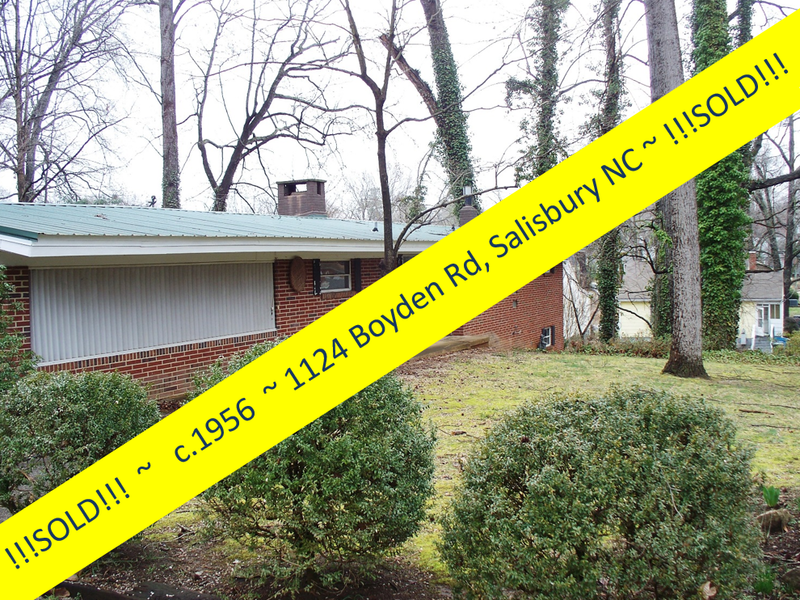 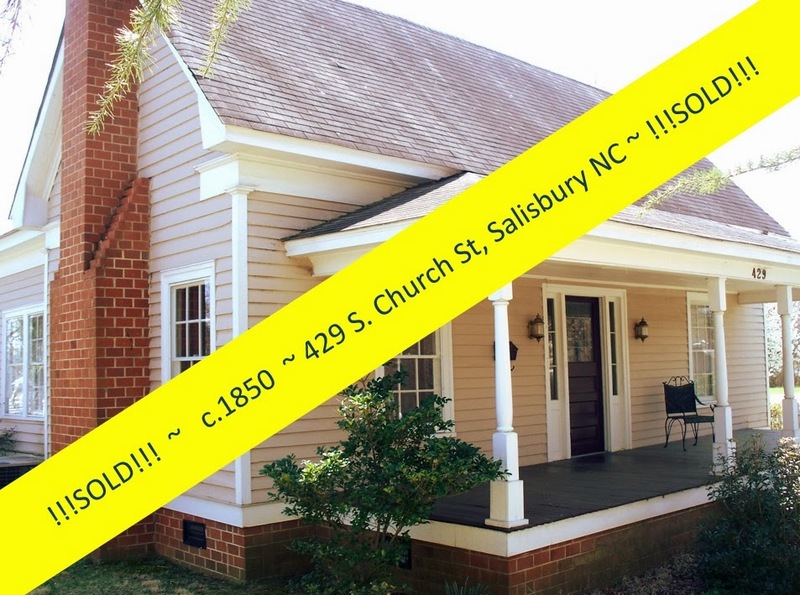 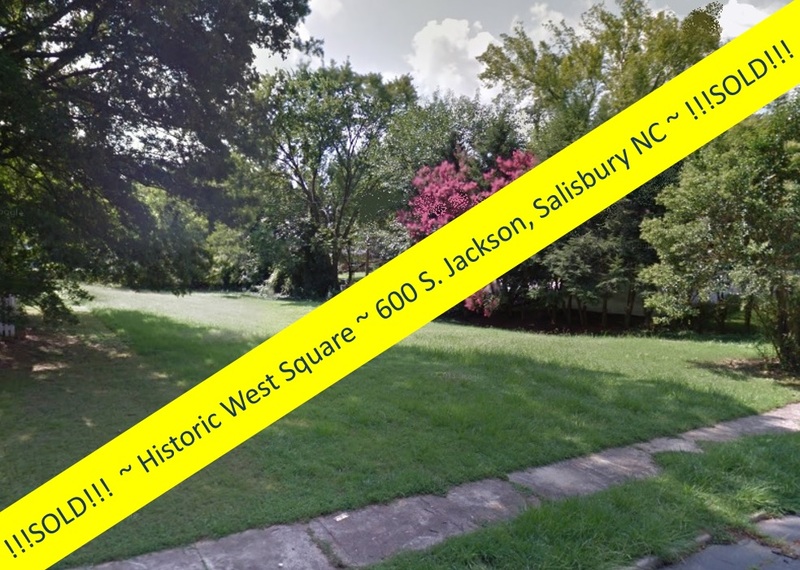 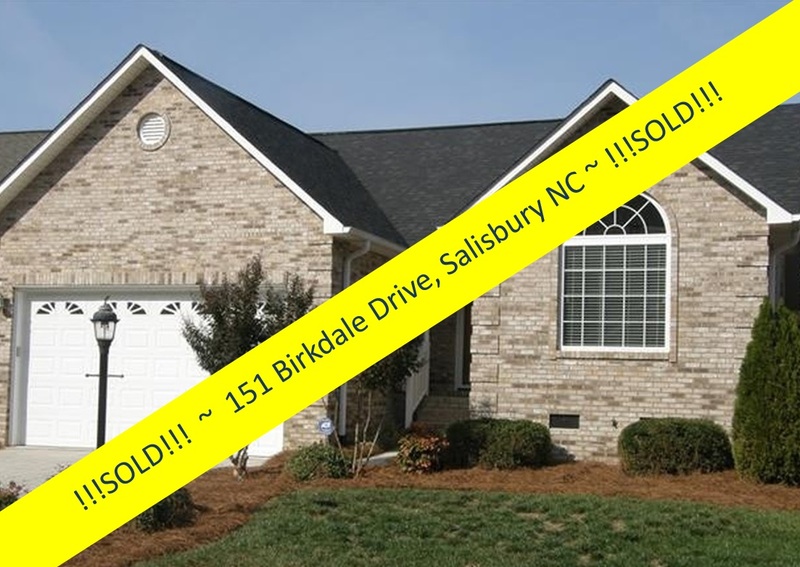 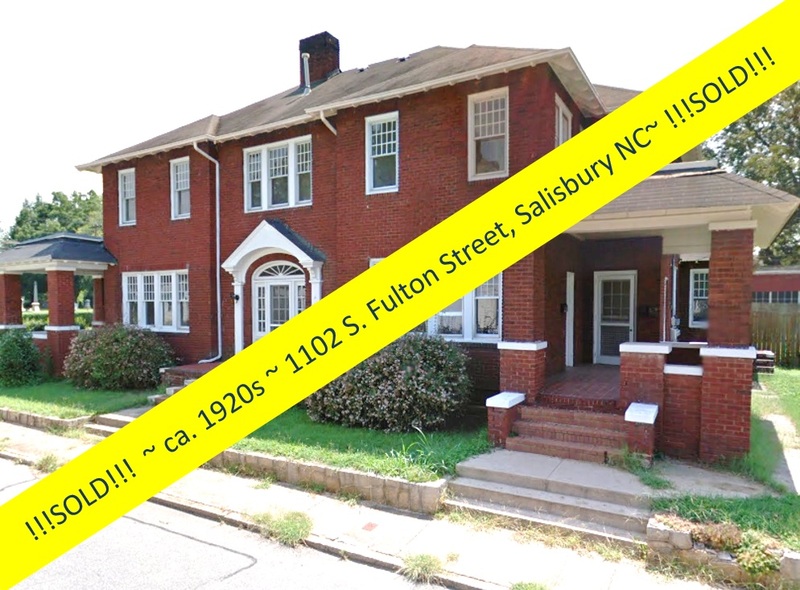 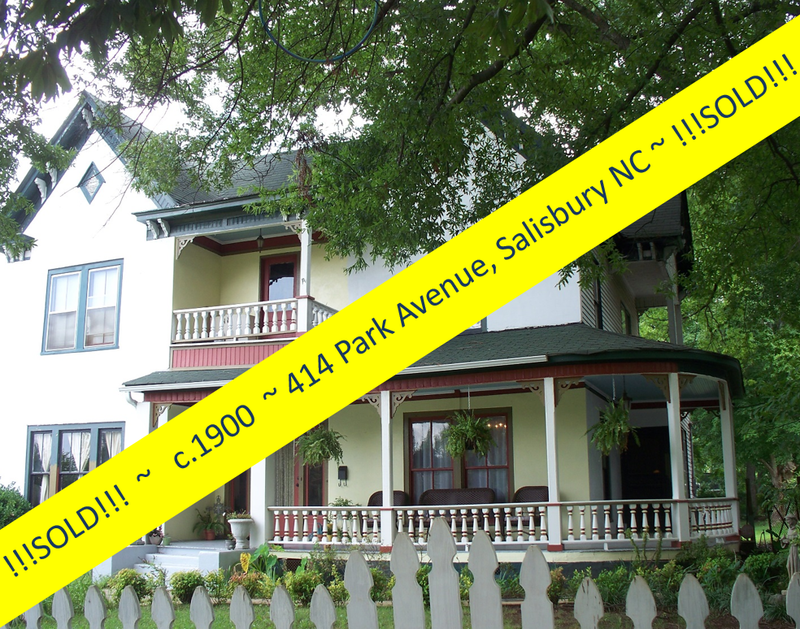 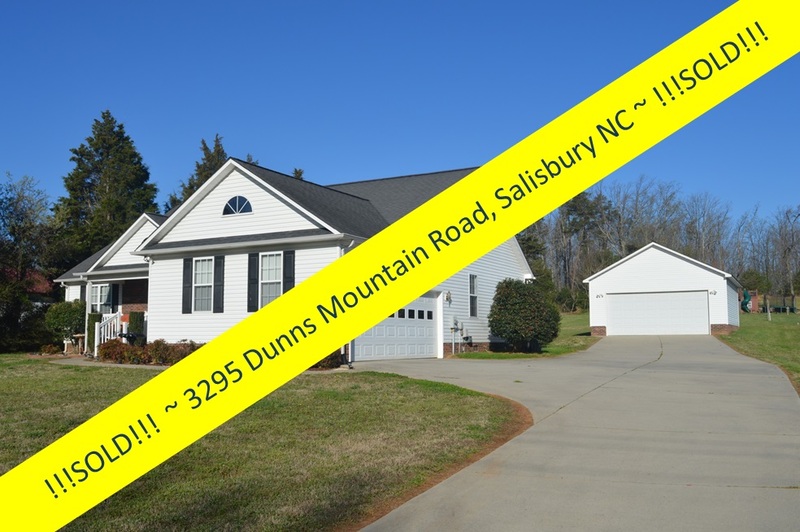 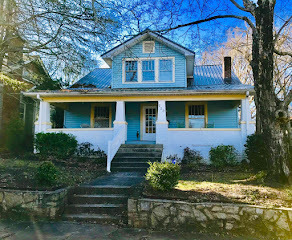 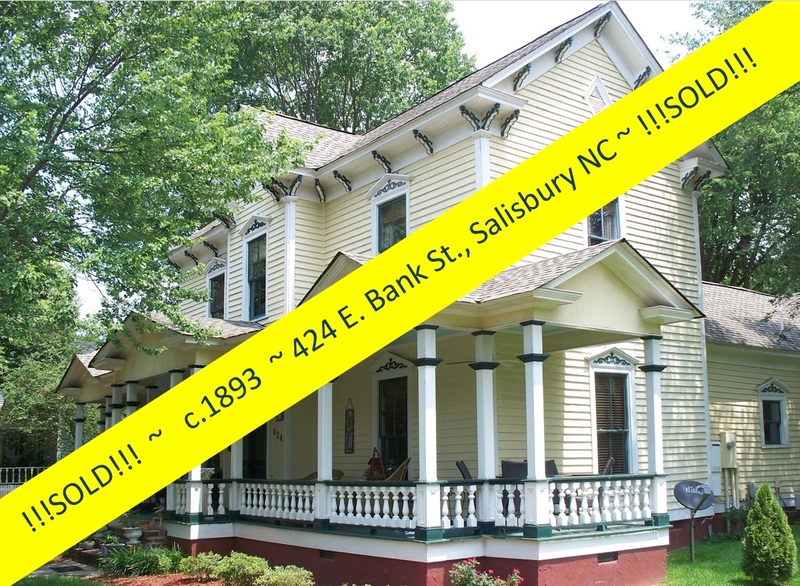 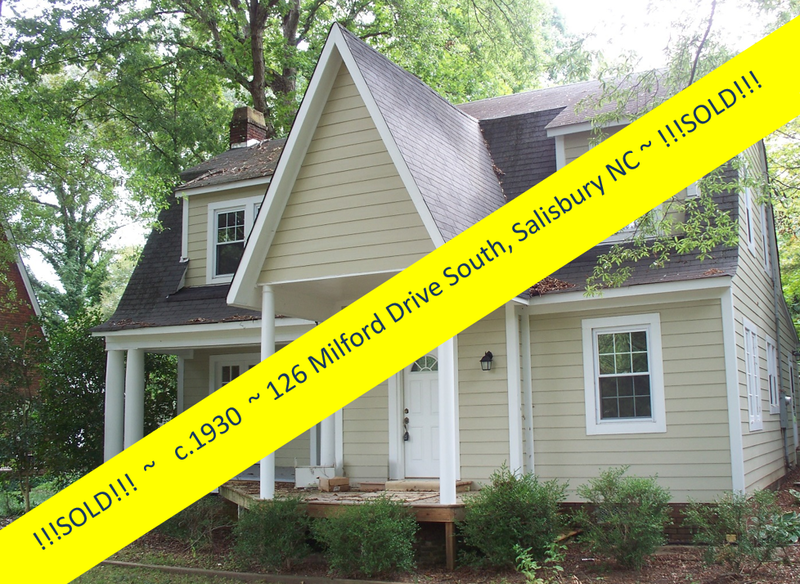 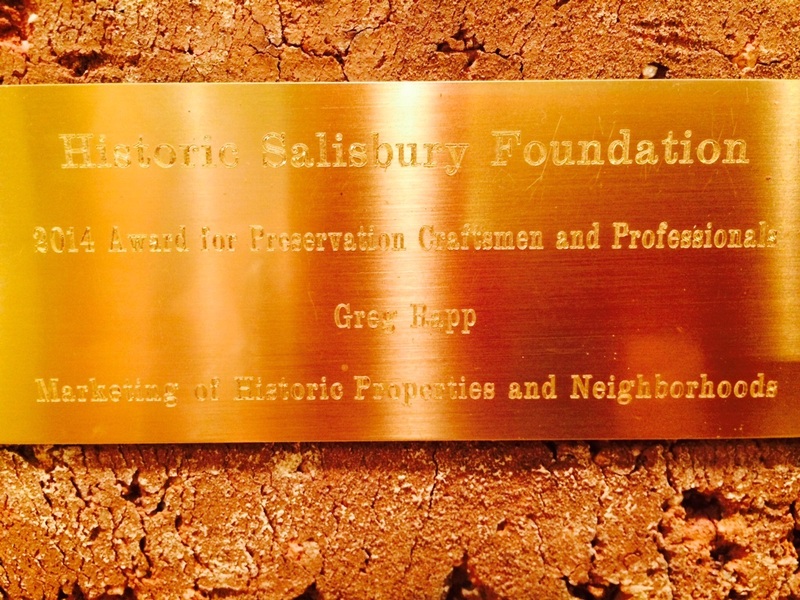 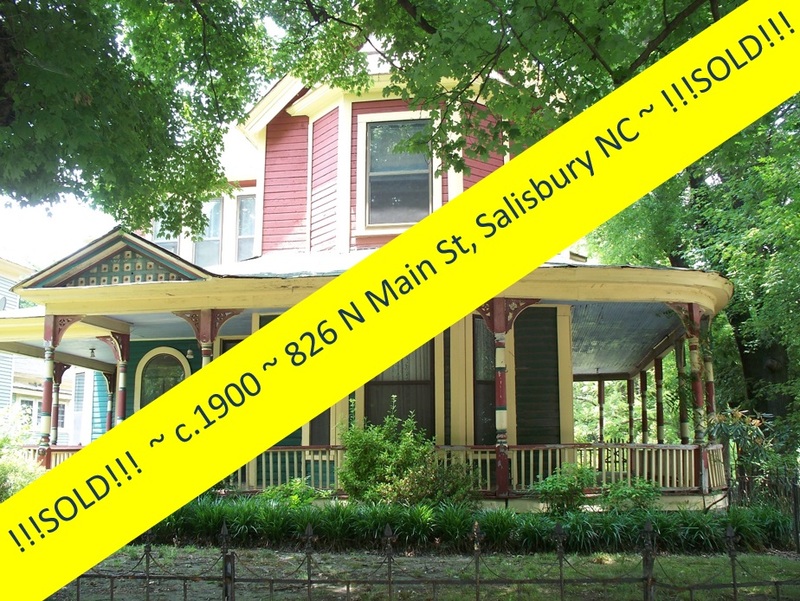 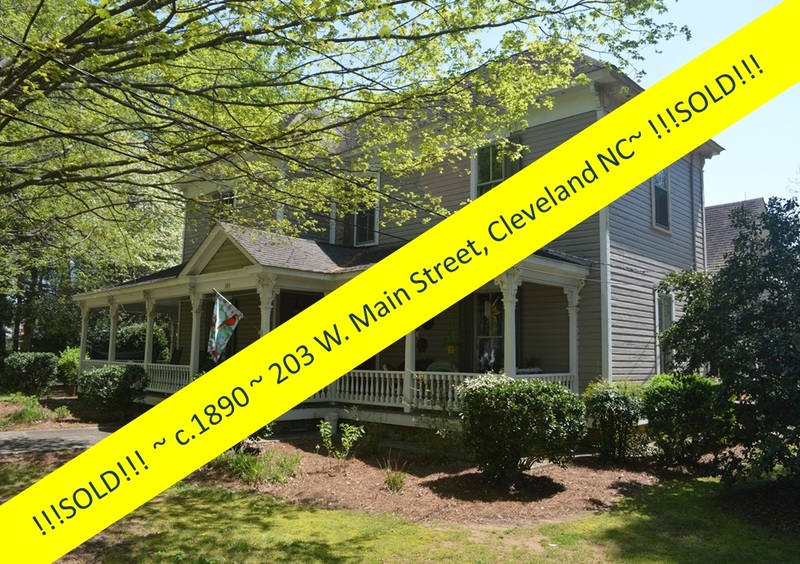 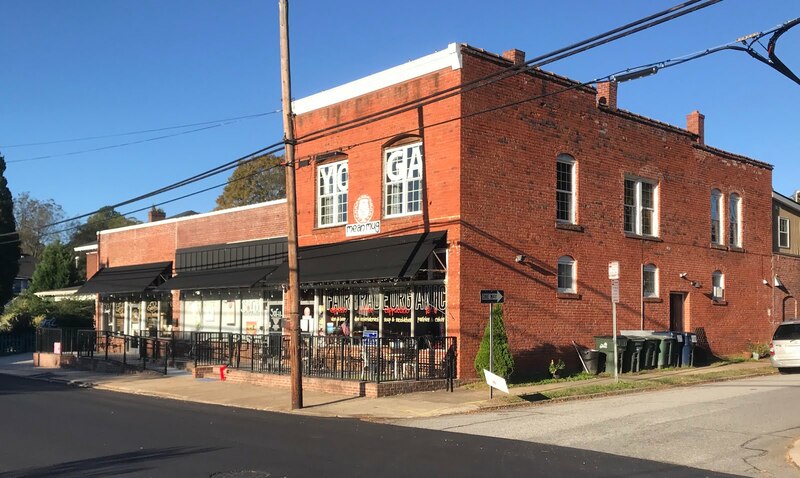 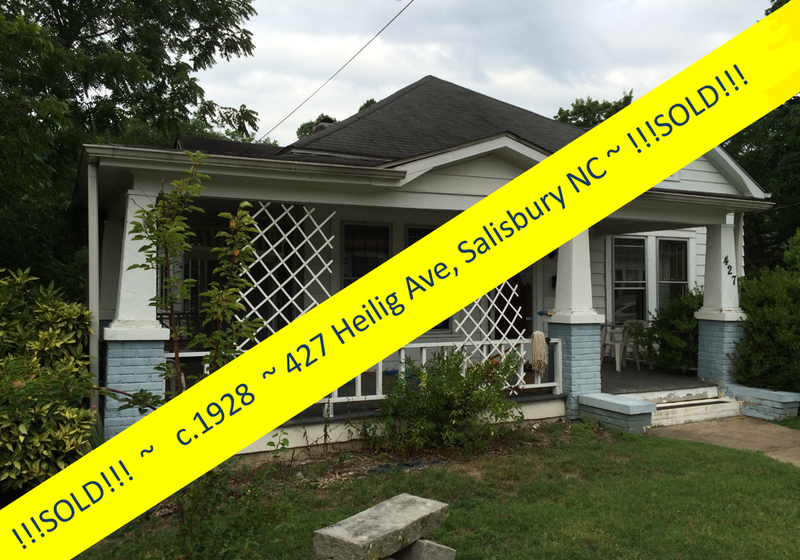 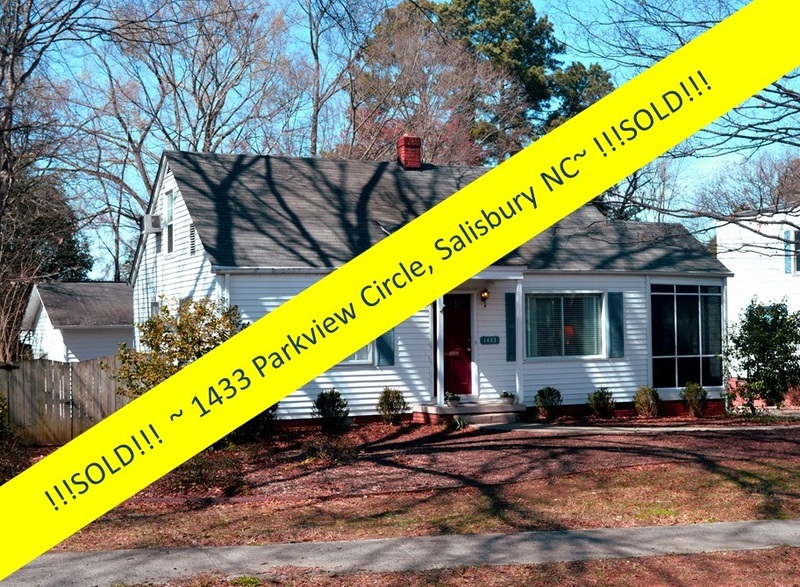 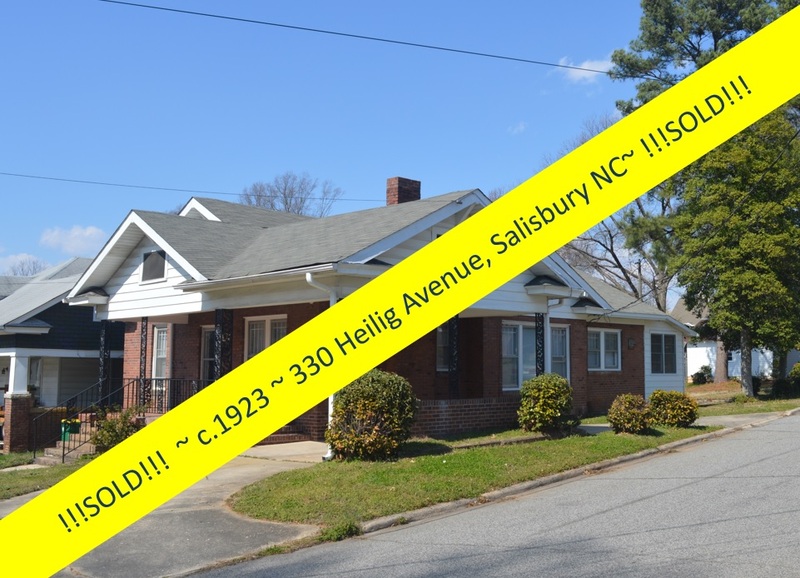 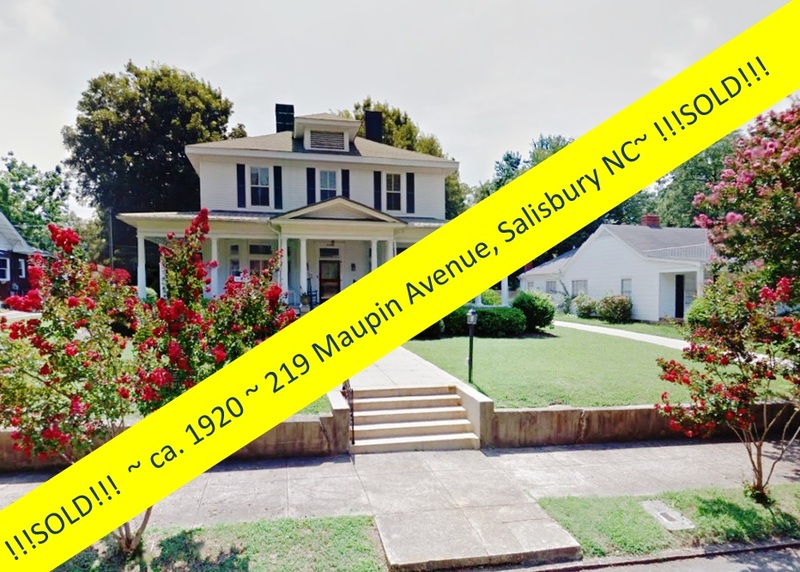 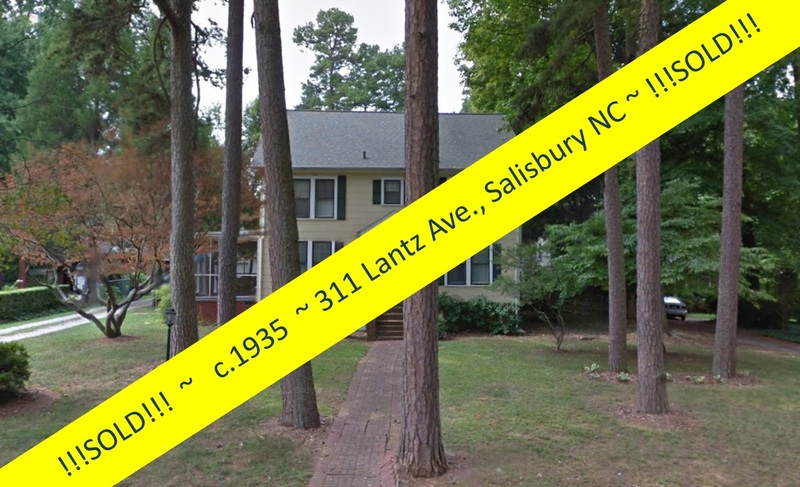 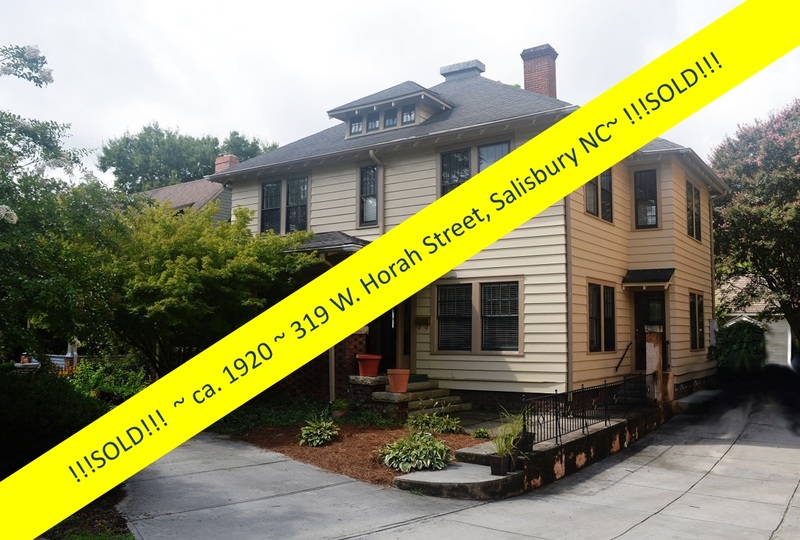 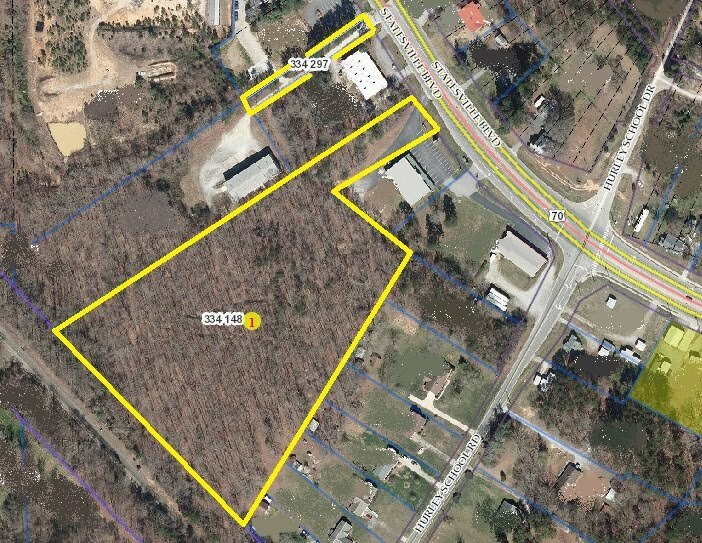 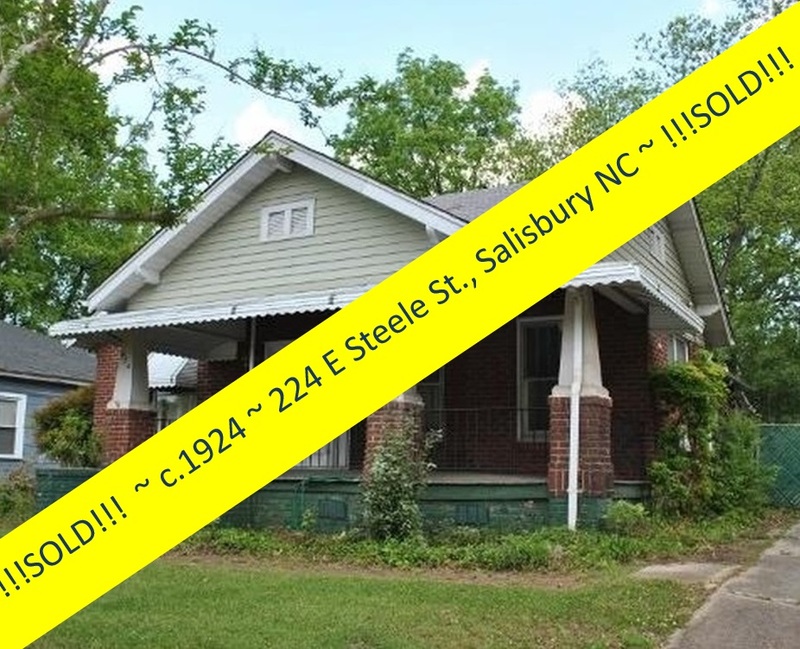 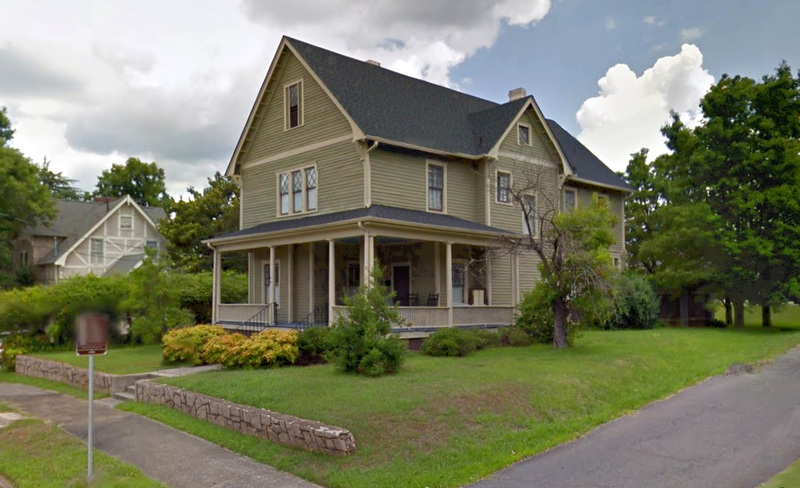 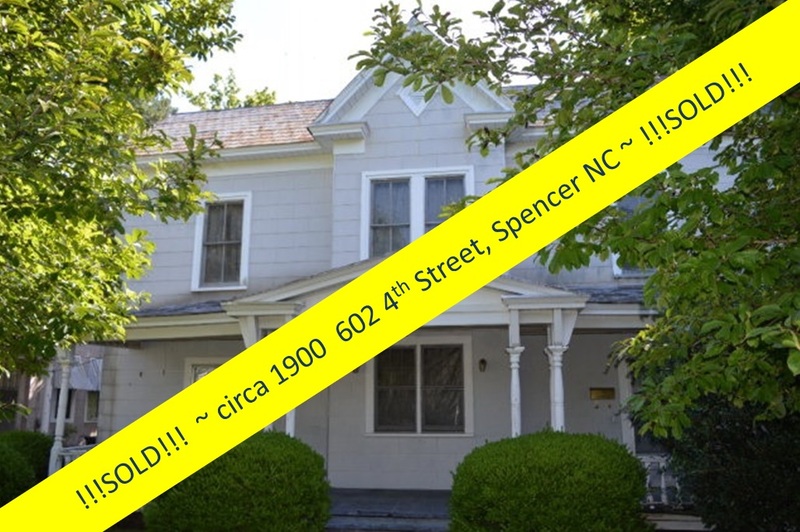 Salisbury, North Carolina Real Estate: Listed with Greg Rapp! 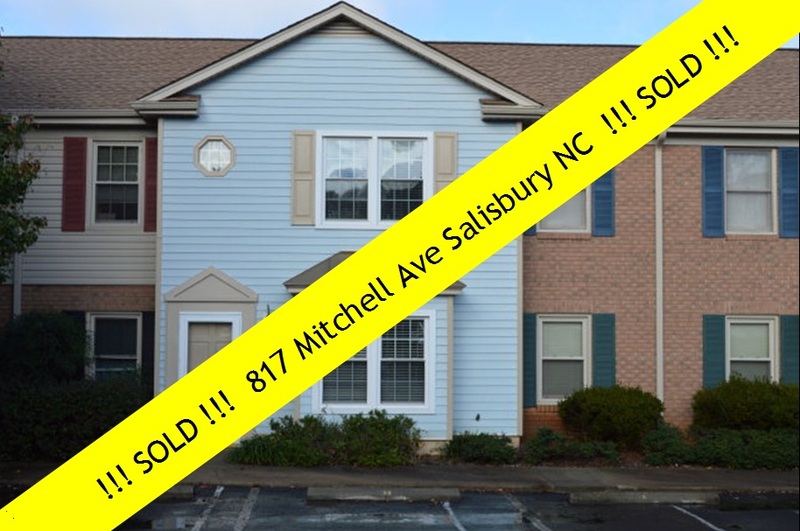 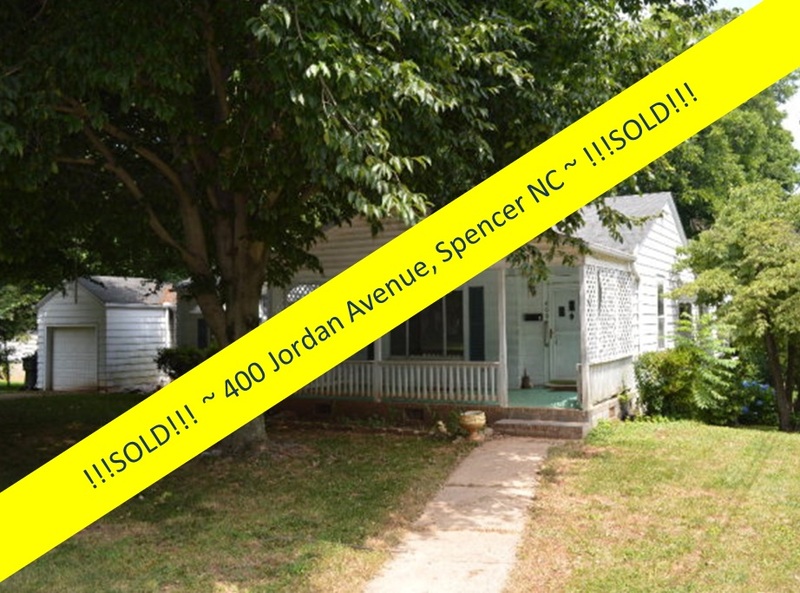 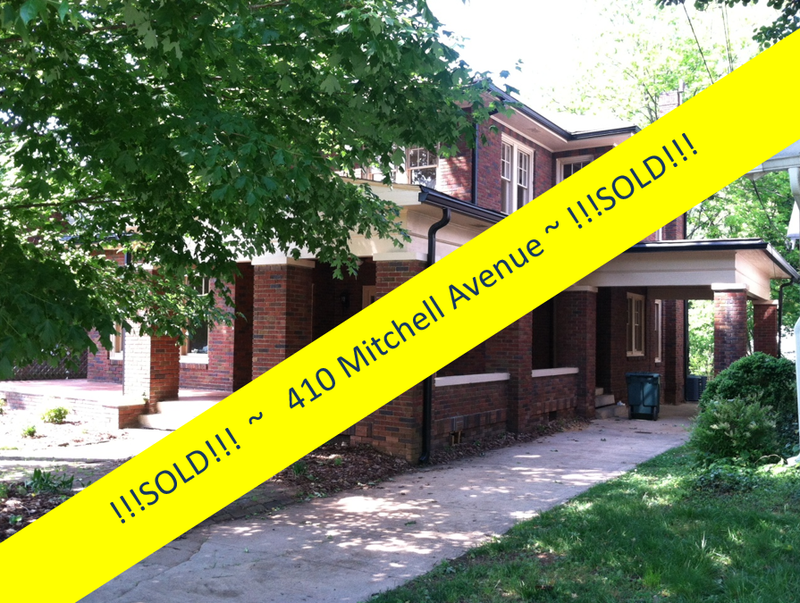 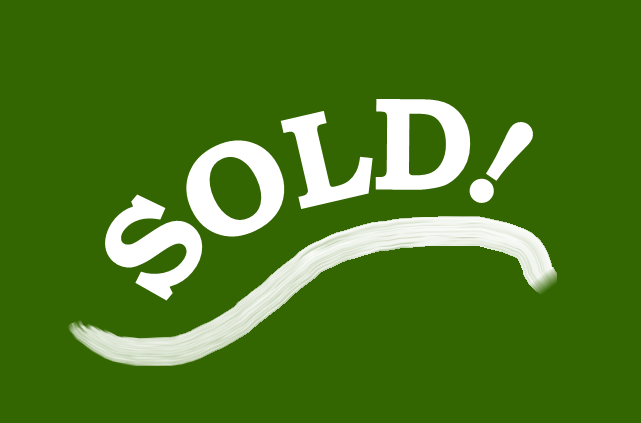 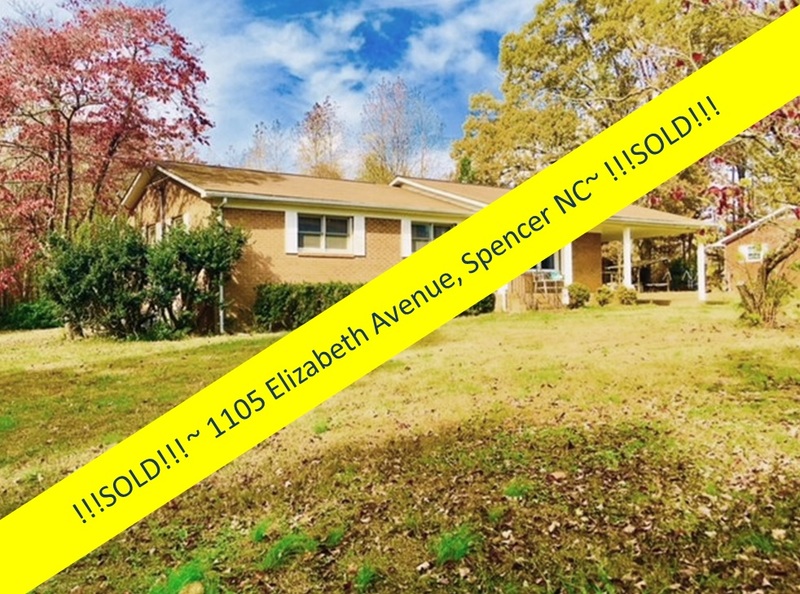 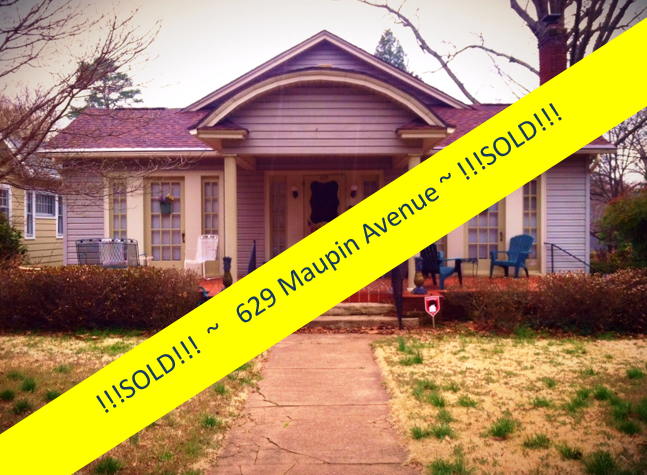 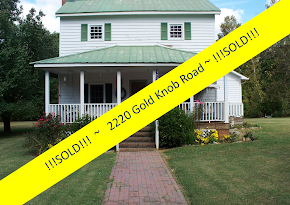 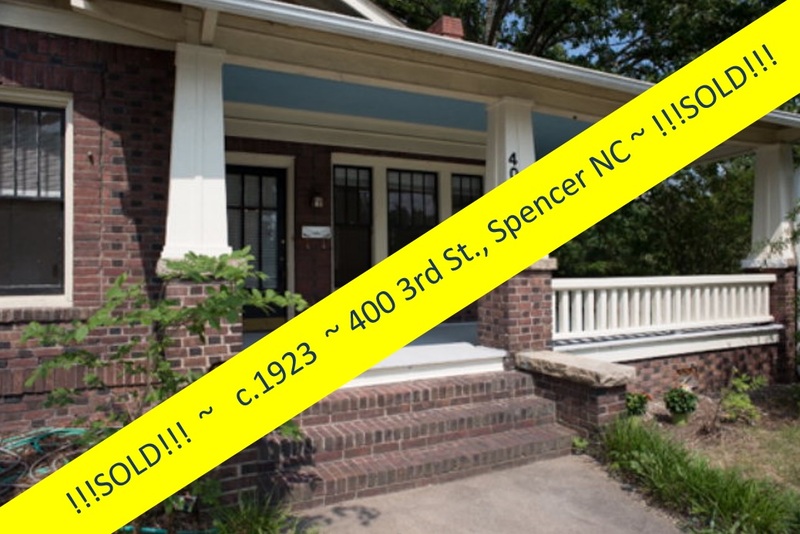 Sold Within 90~Days! 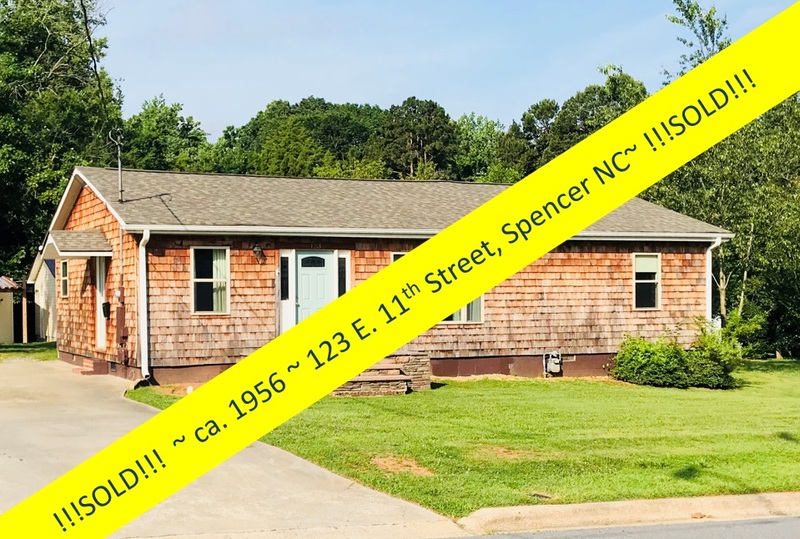 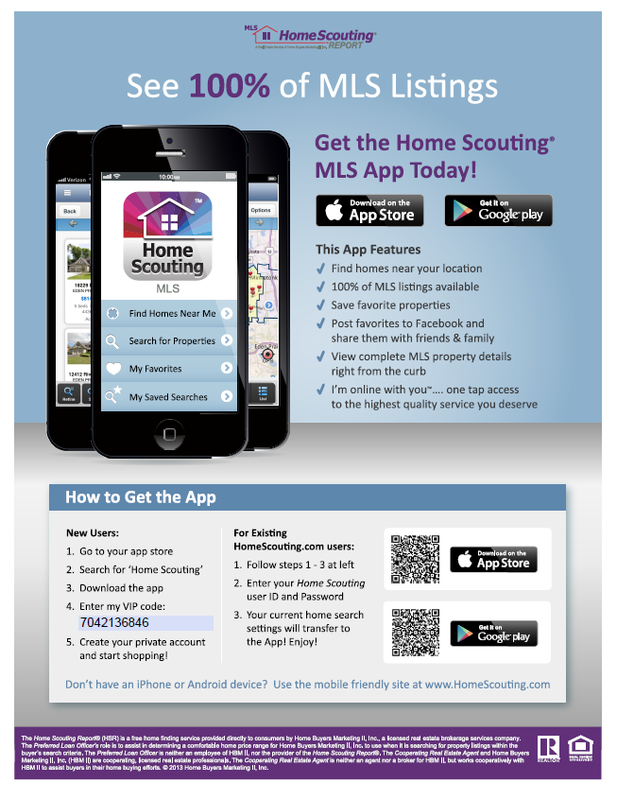 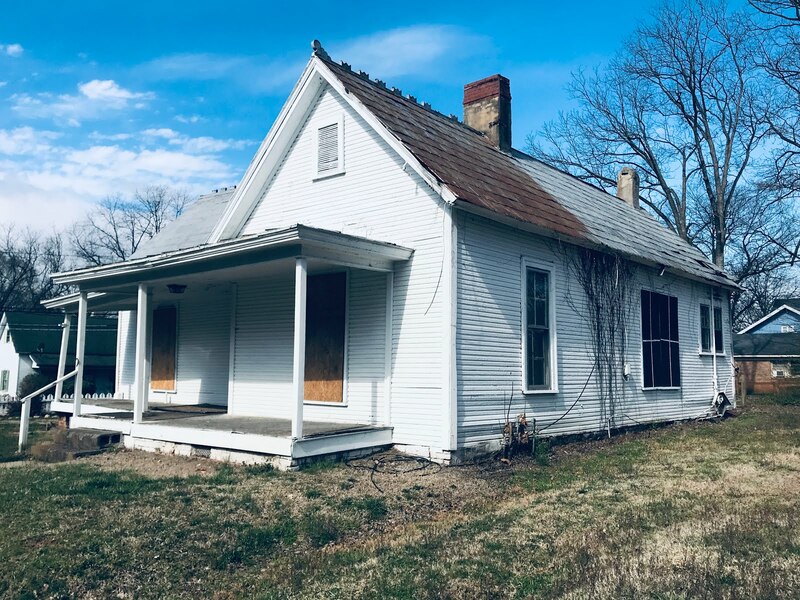 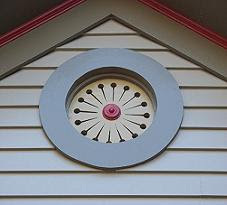 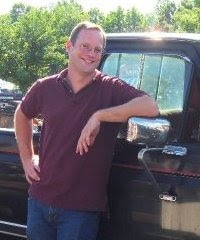 Listed with Greg Rapp! 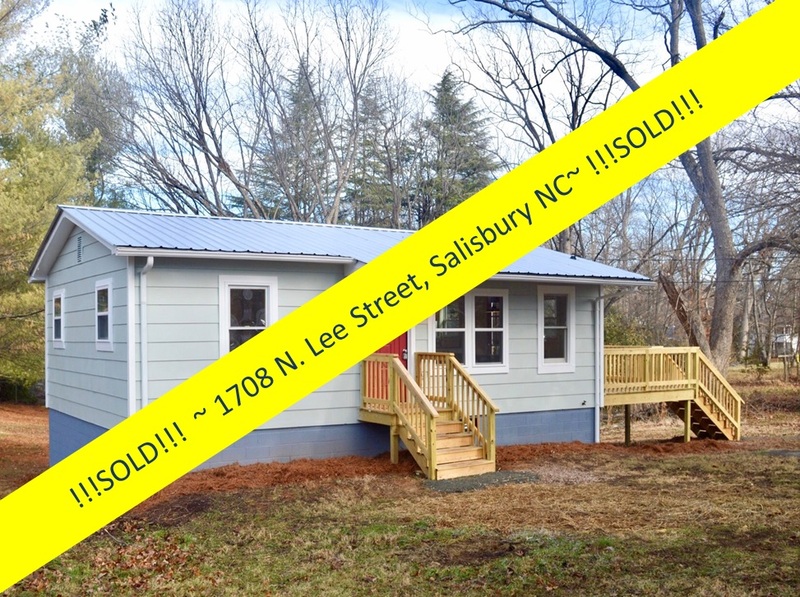 Sold Within 90~Days! 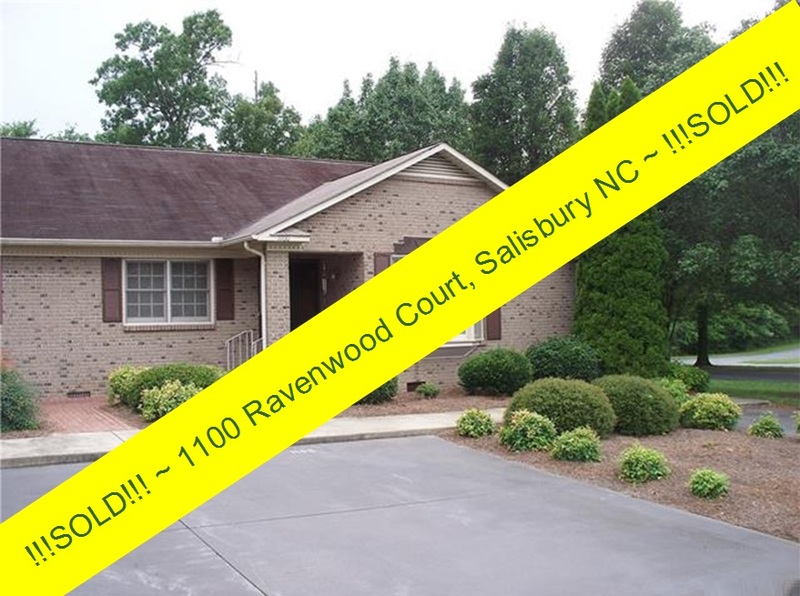 Another happy client ~ sharing the news on Facebook! 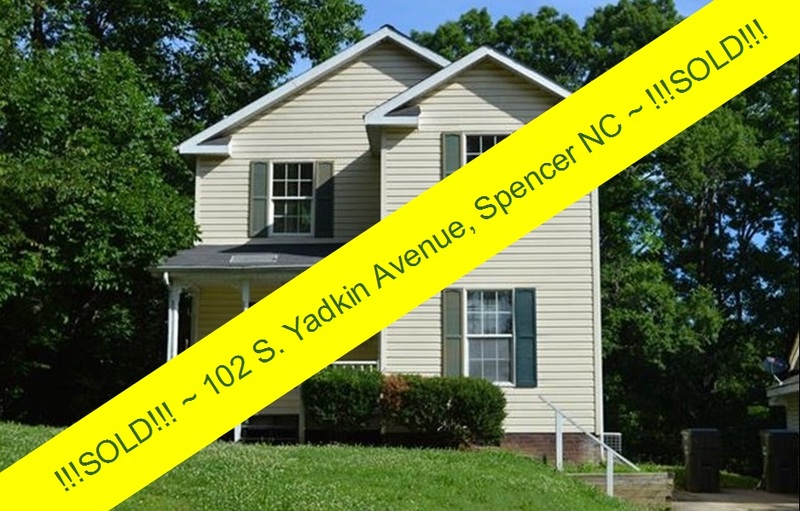 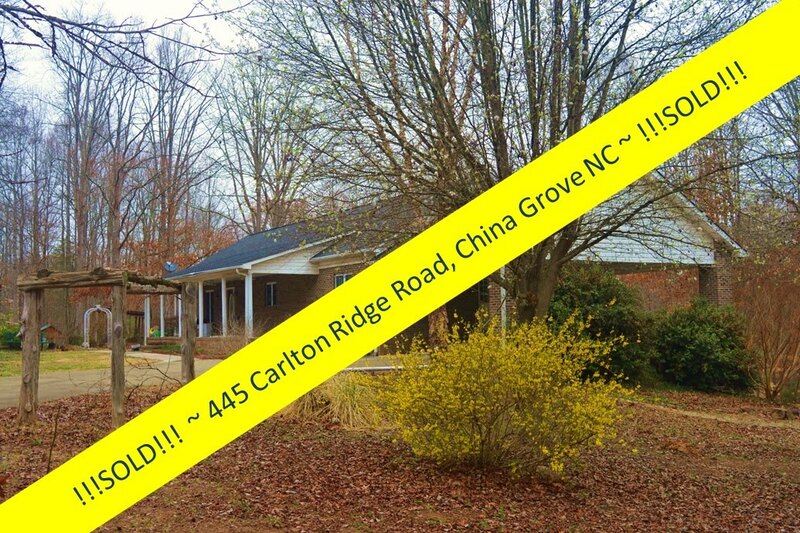 To add your name to the list of satisfied clients, whether buying or selling, contact Greg Rapp at 704.213.6846! 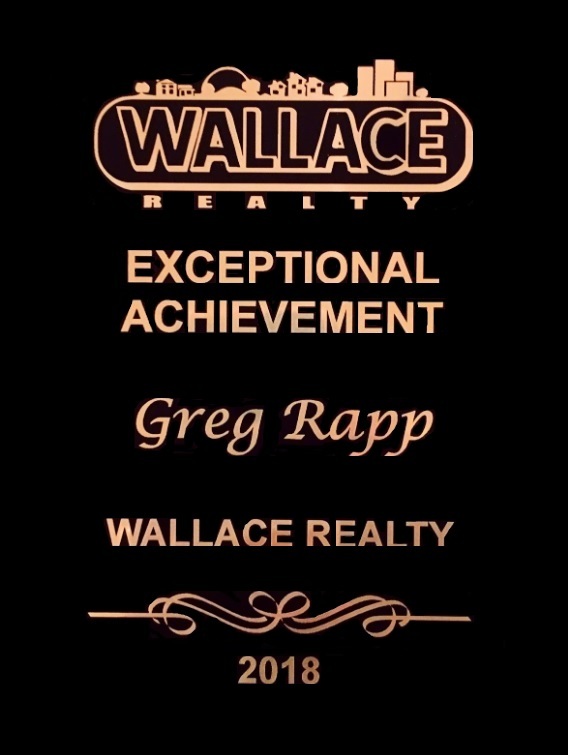 Happy Earth Day from Greg Rapp!